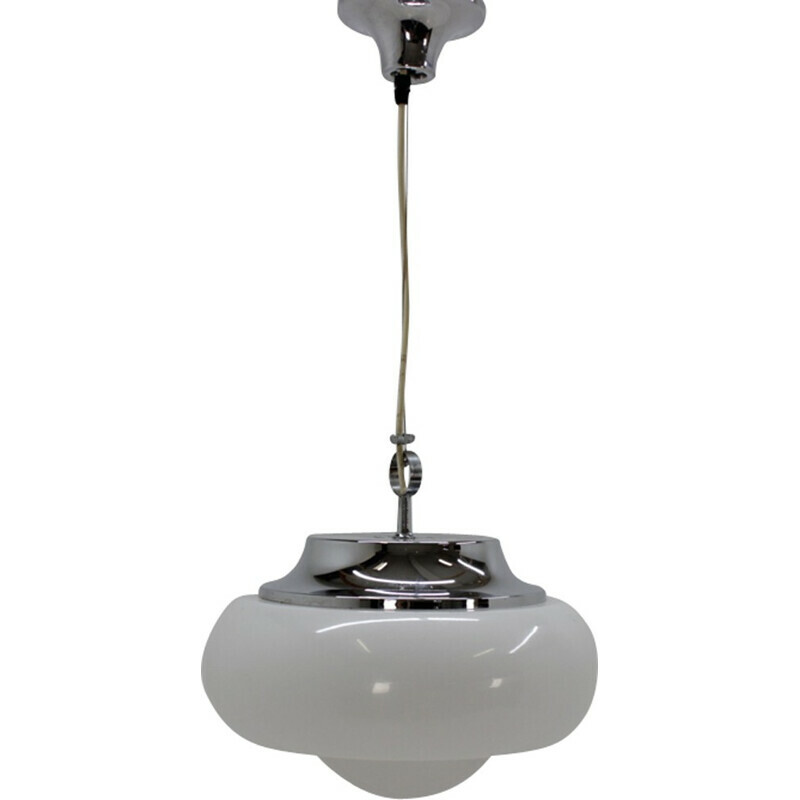 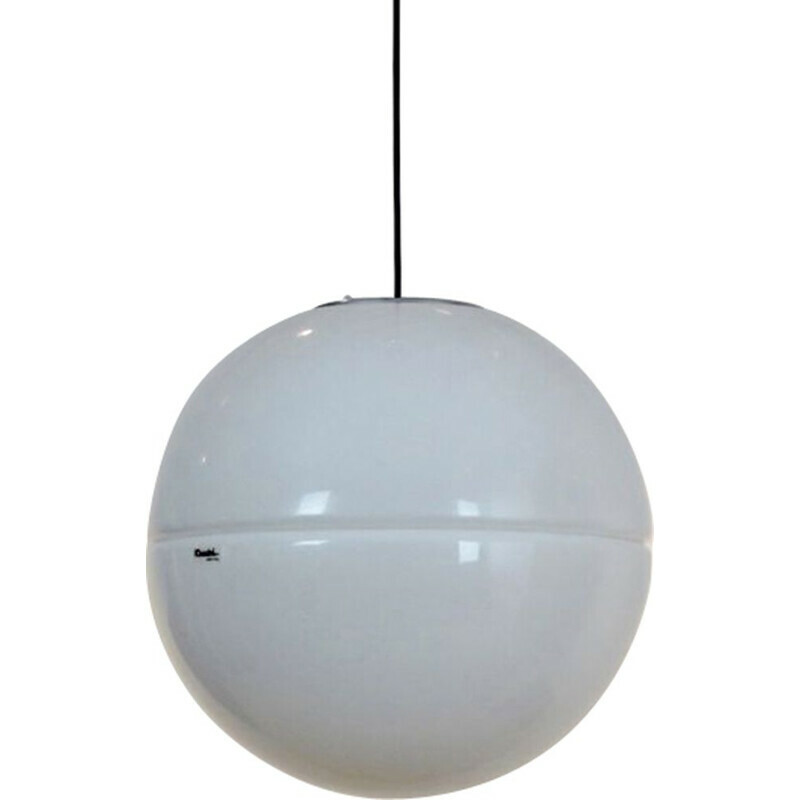 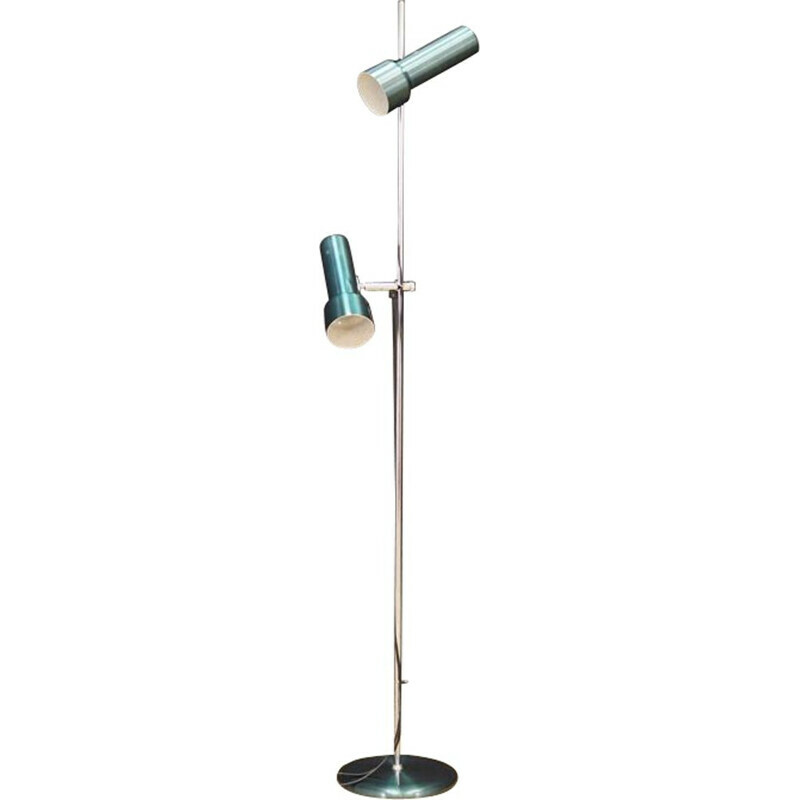 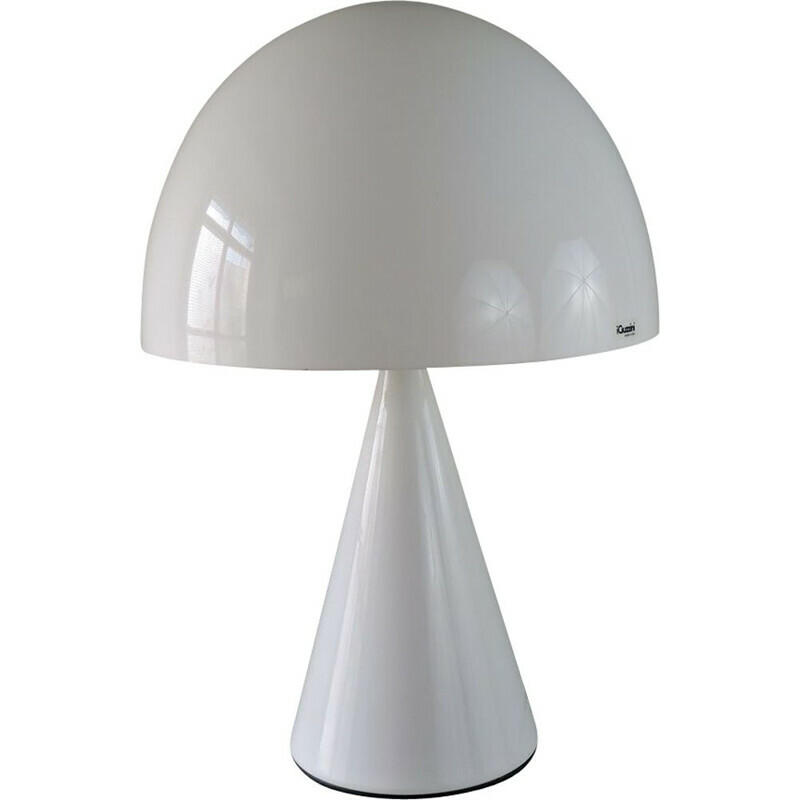 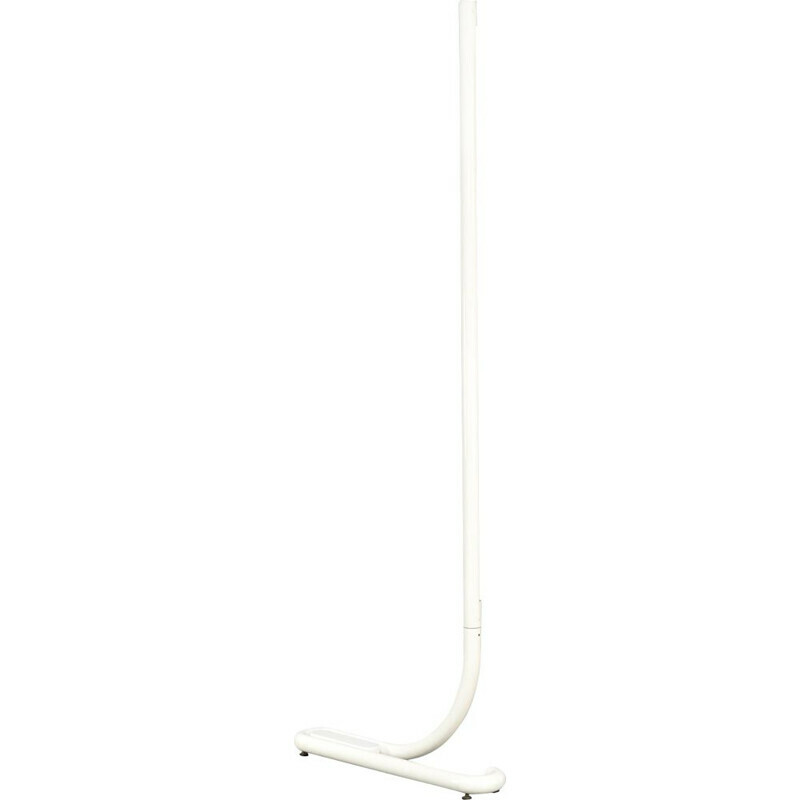 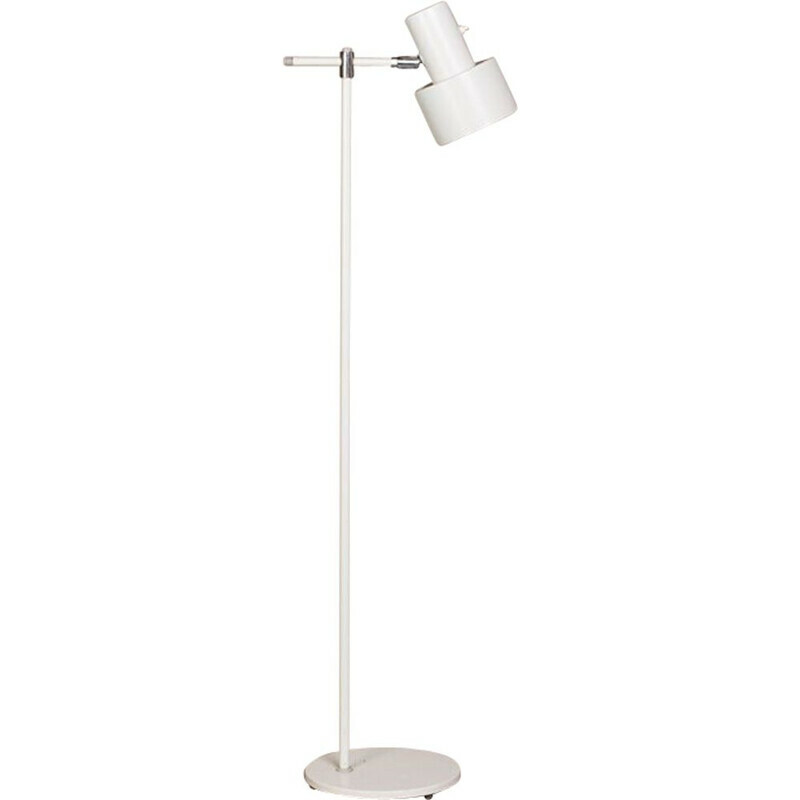 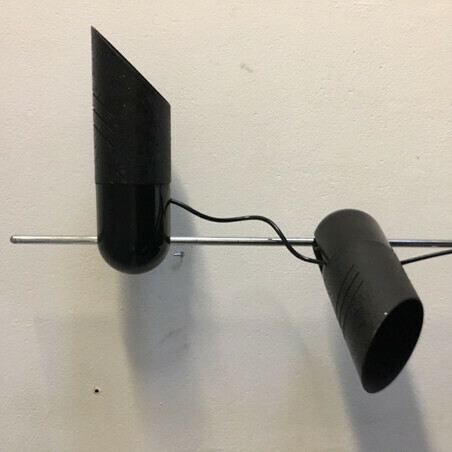 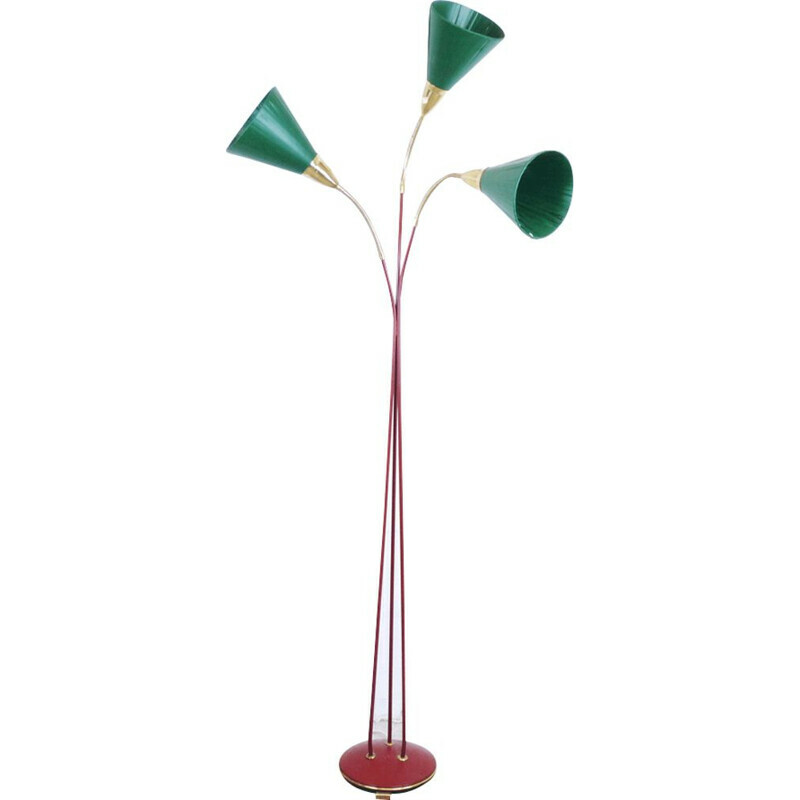 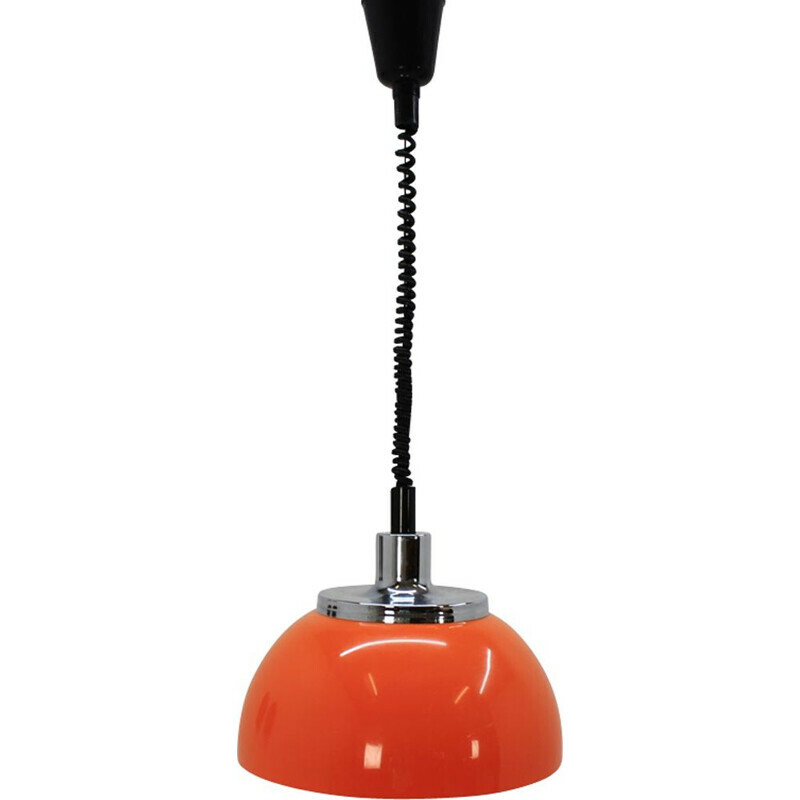 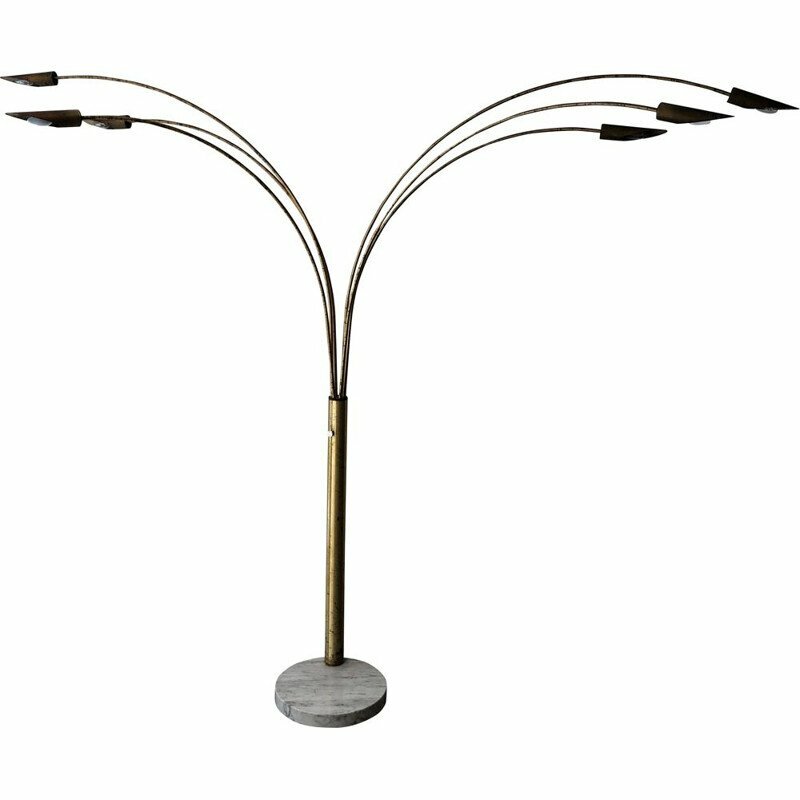 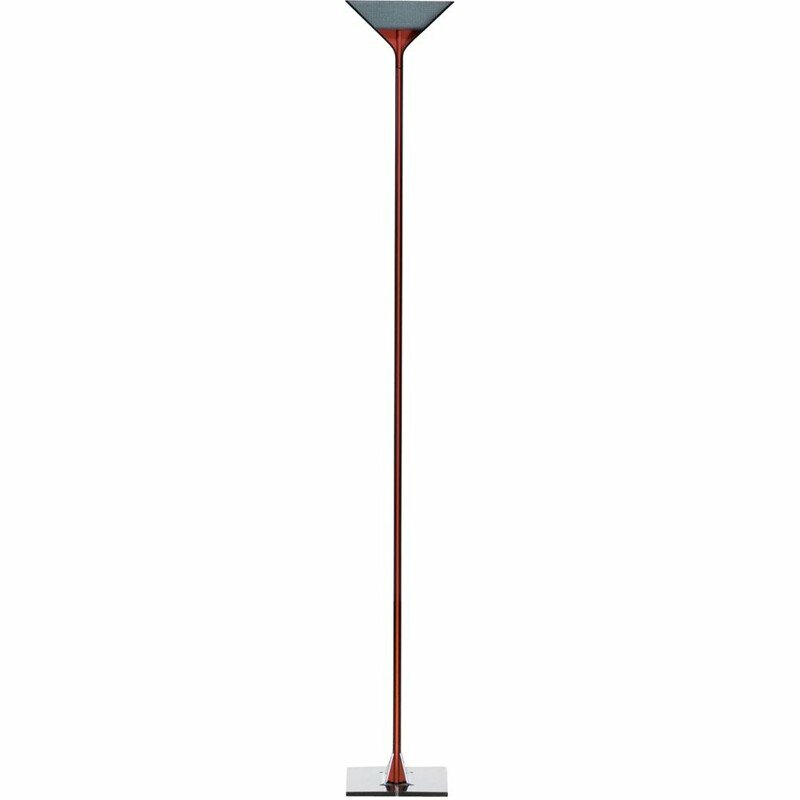 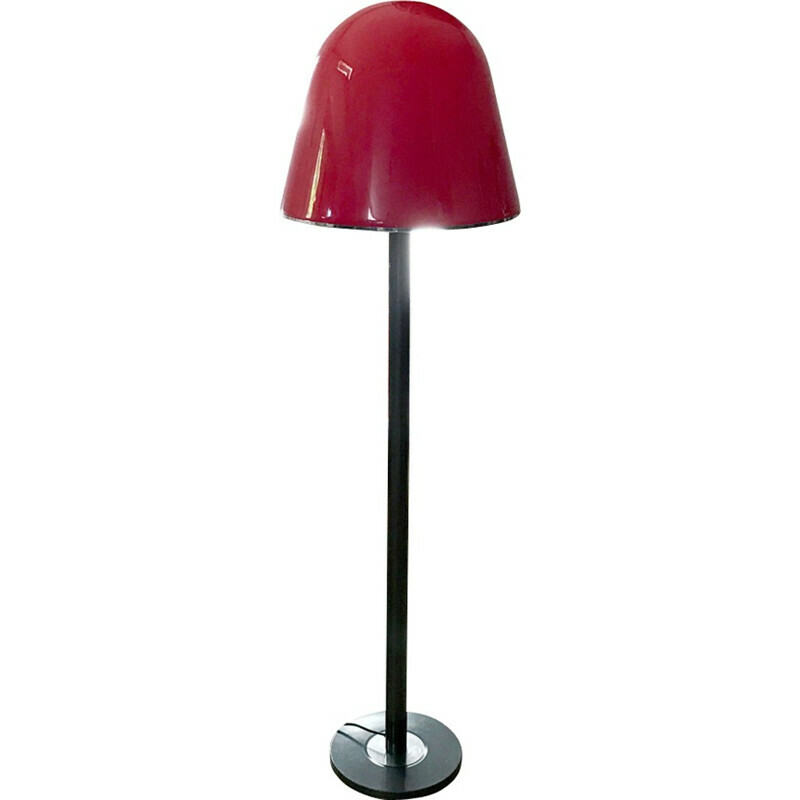 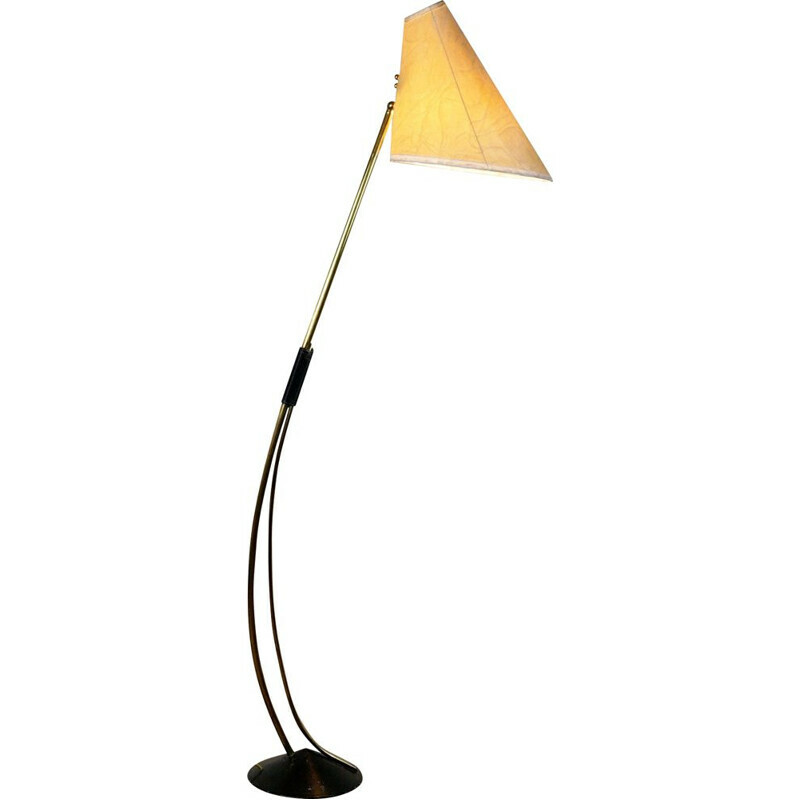 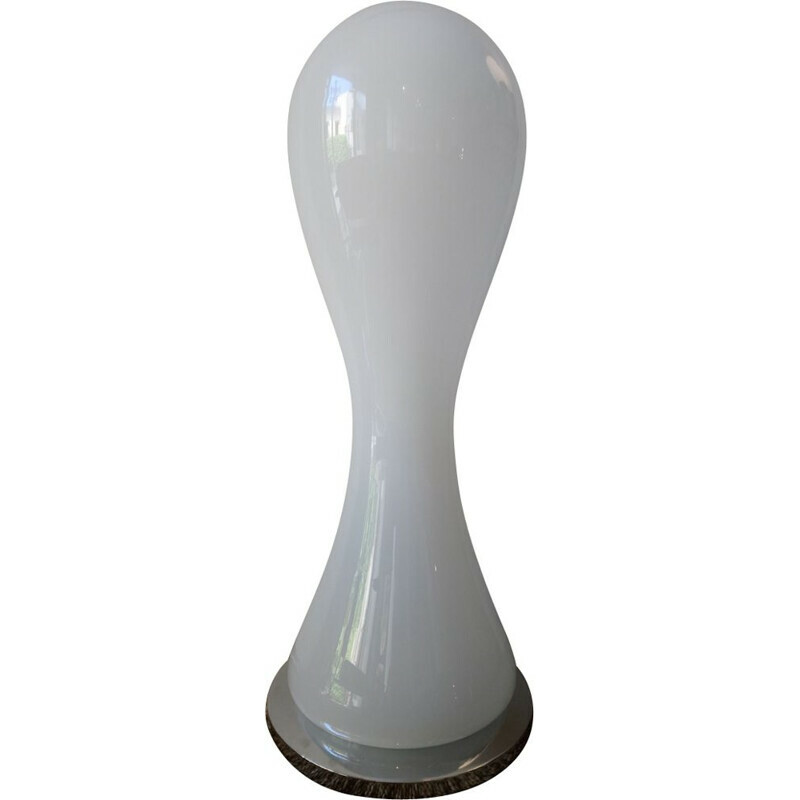 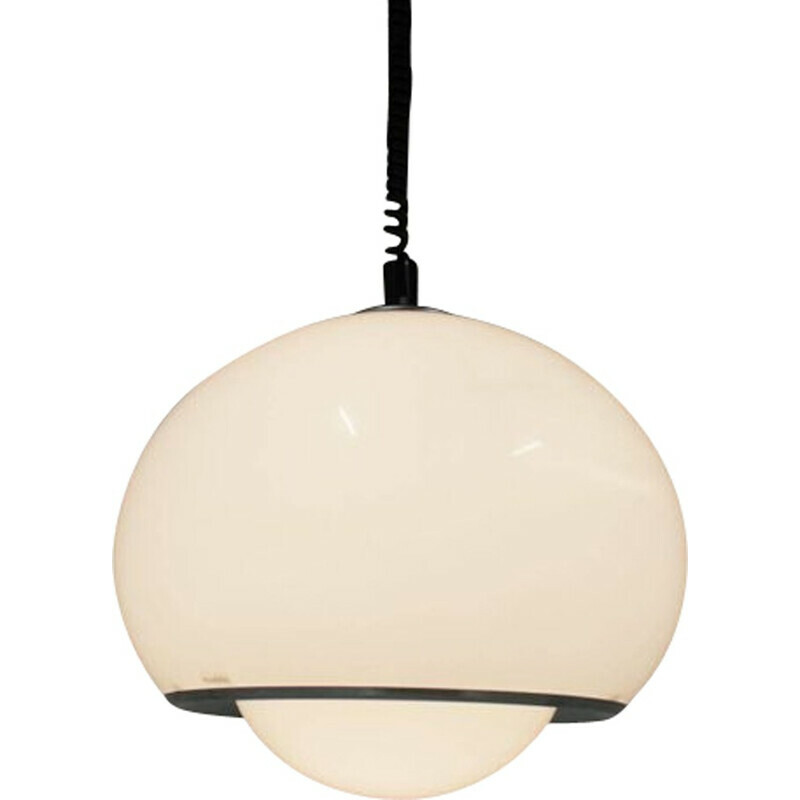 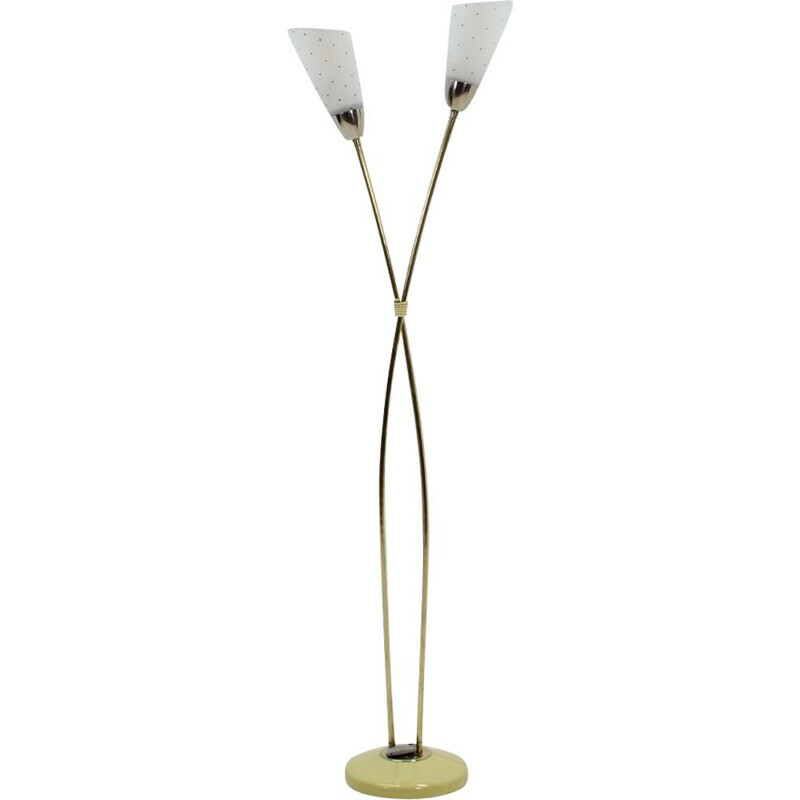 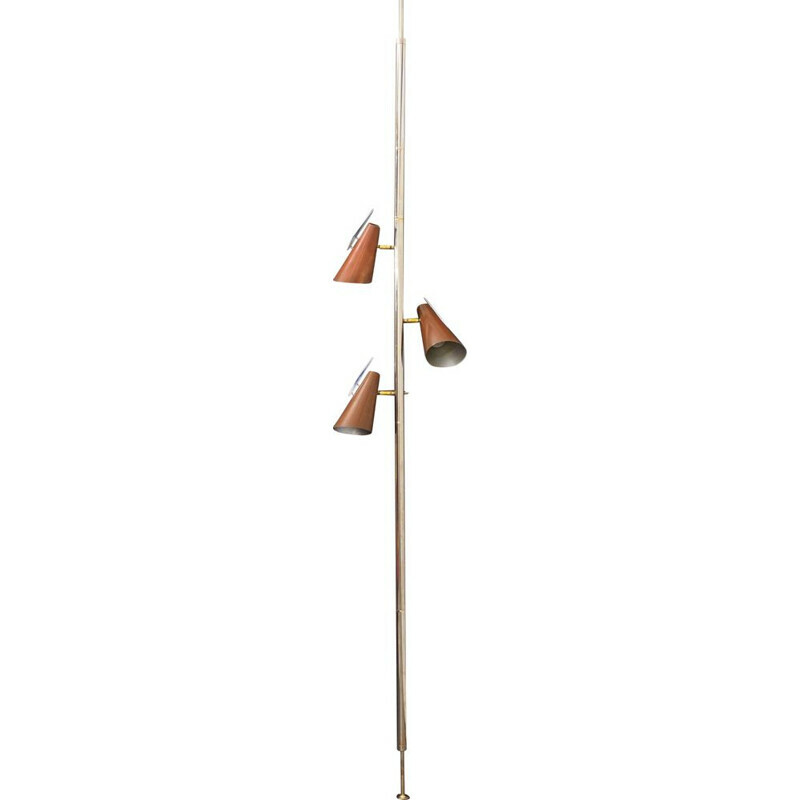 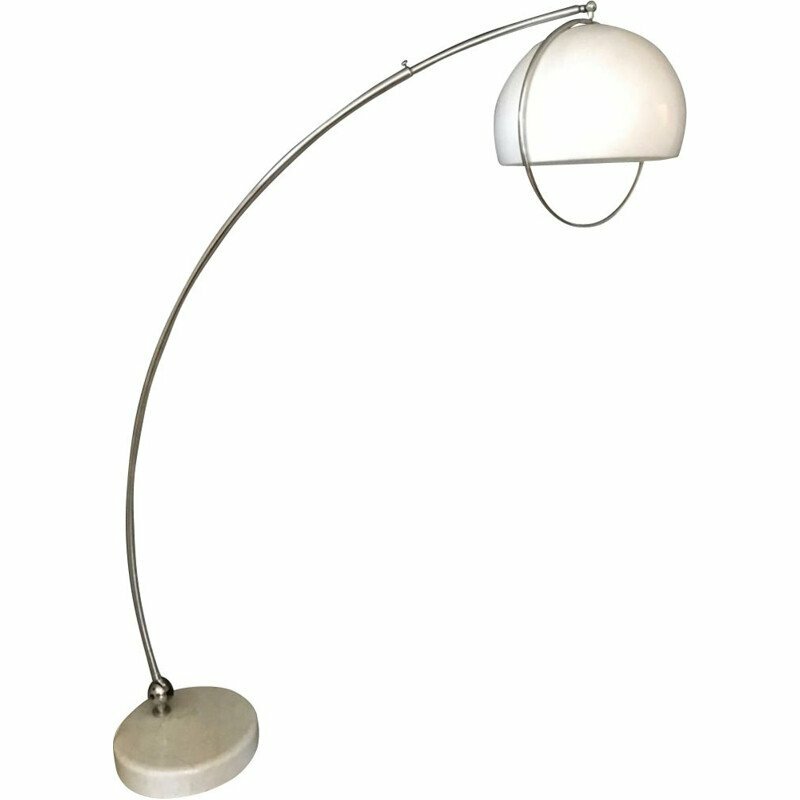 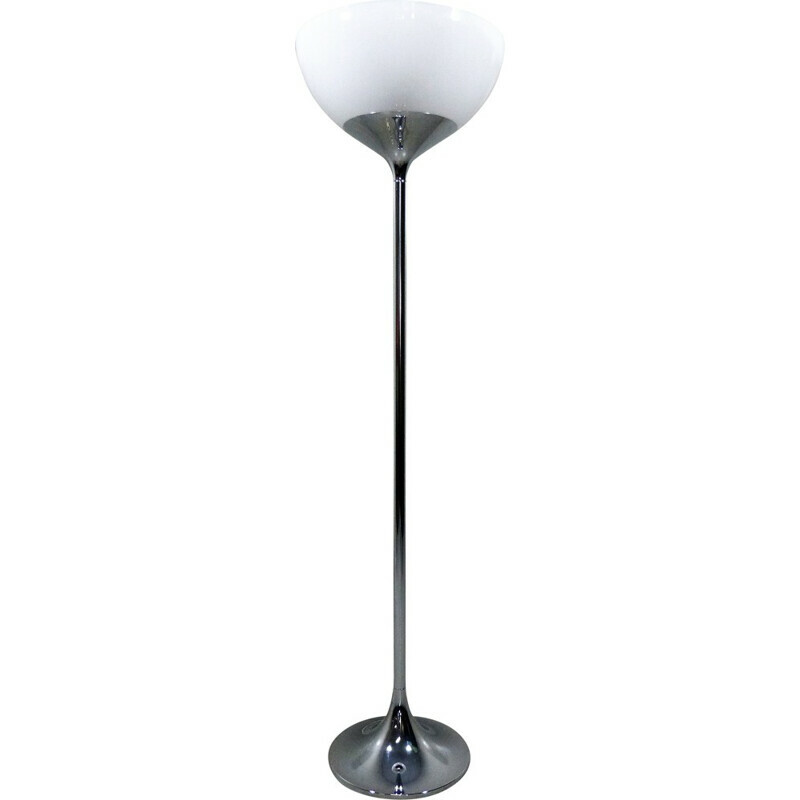 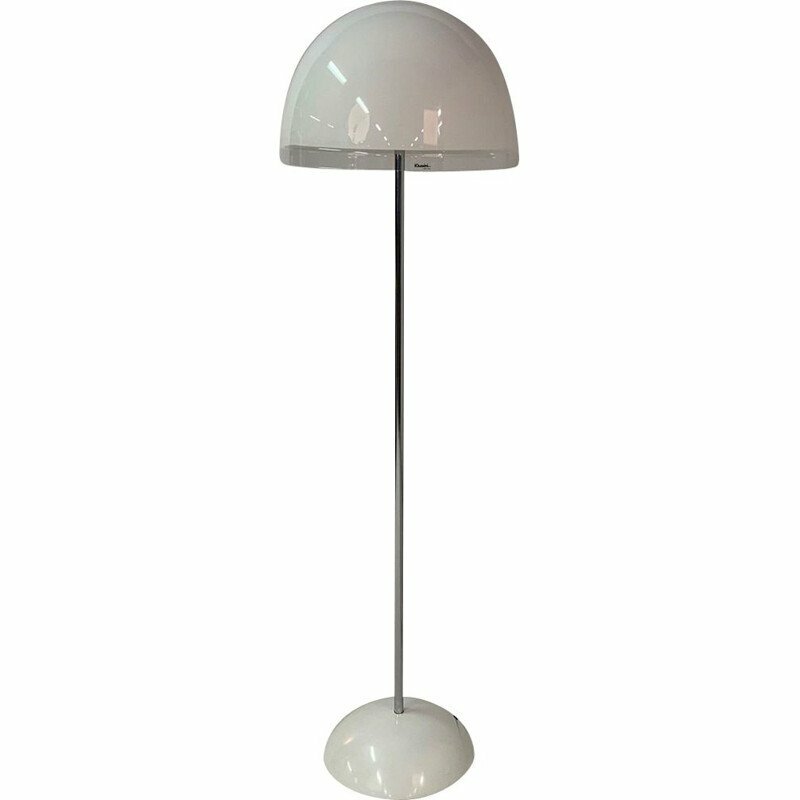 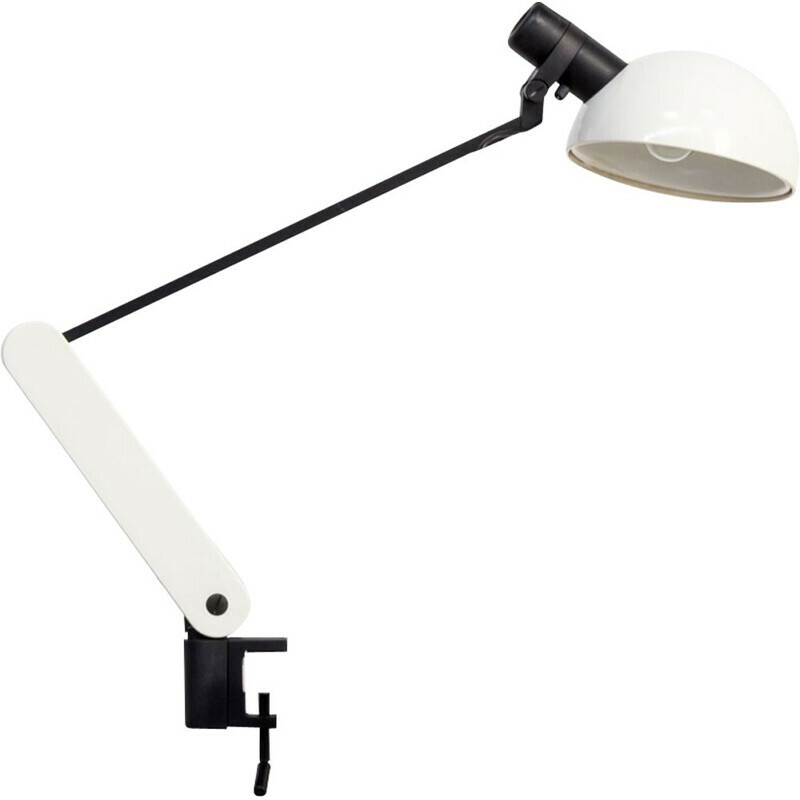 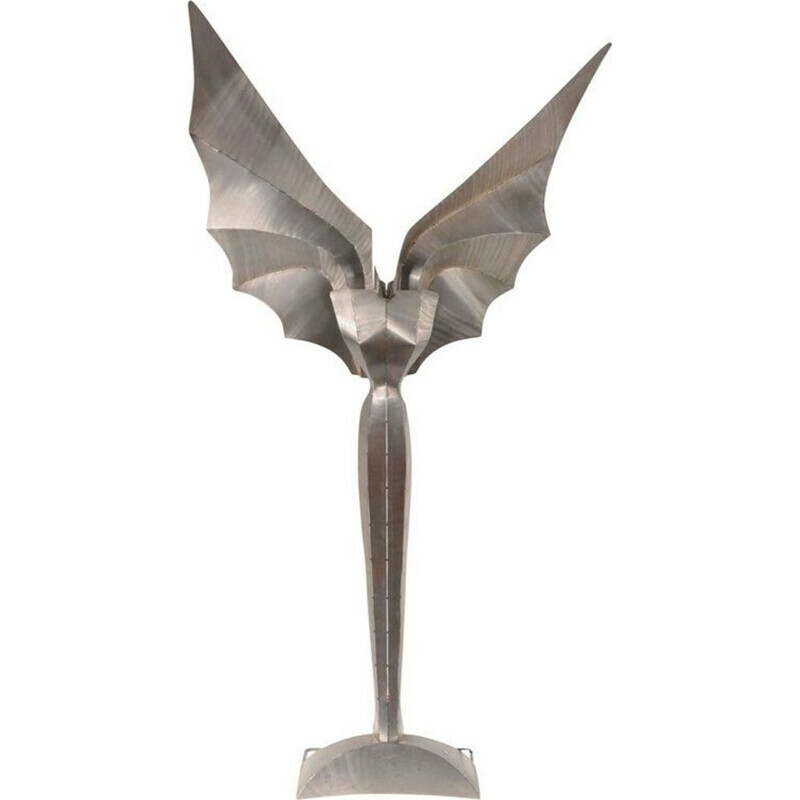 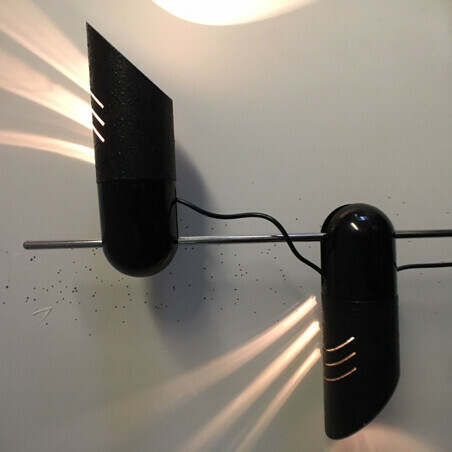 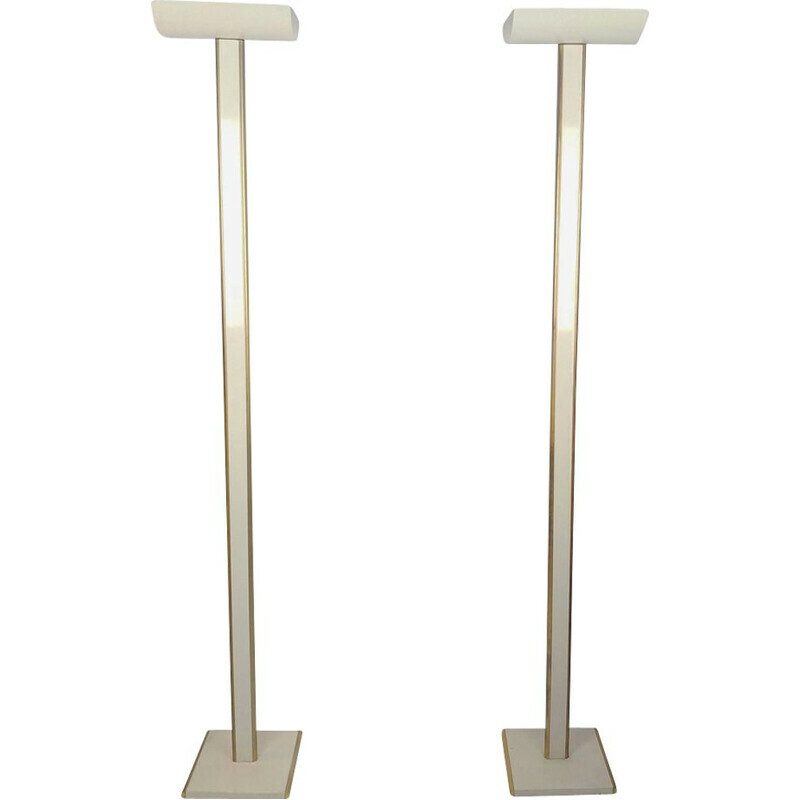 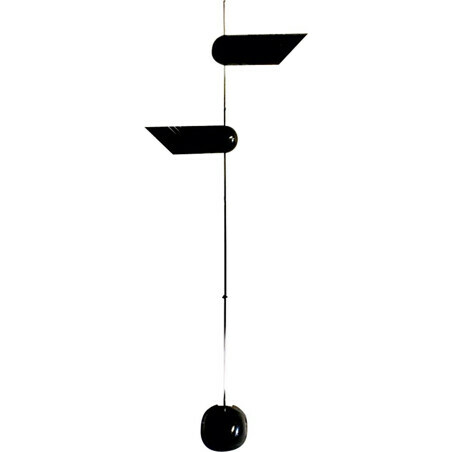 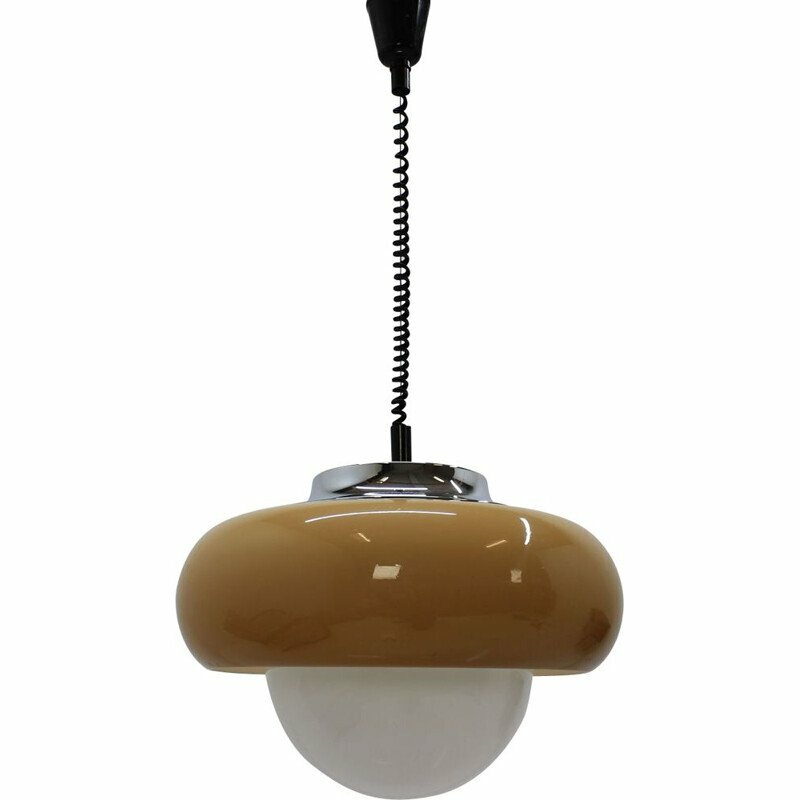 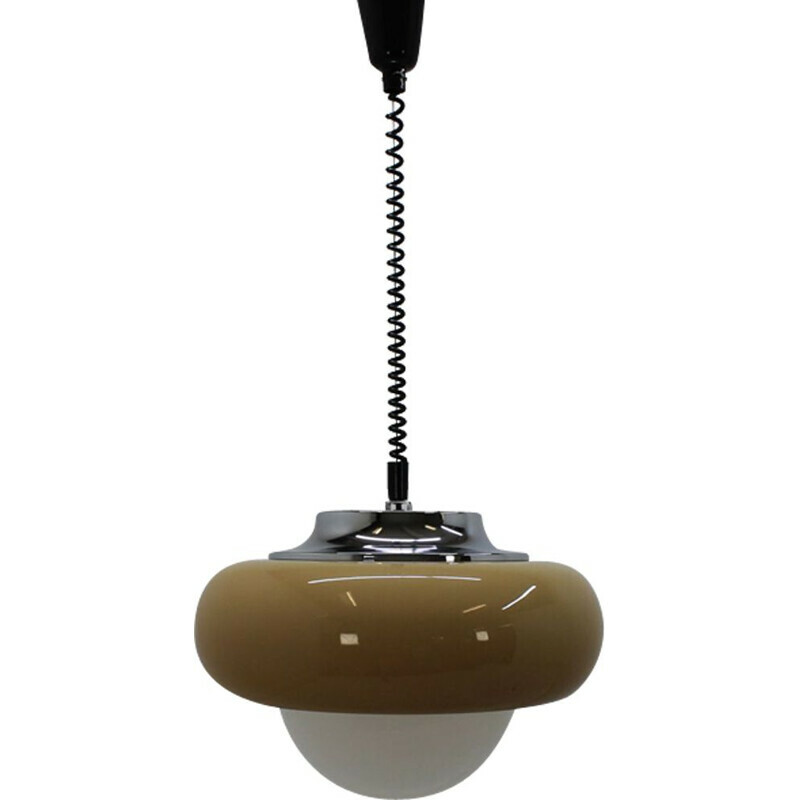 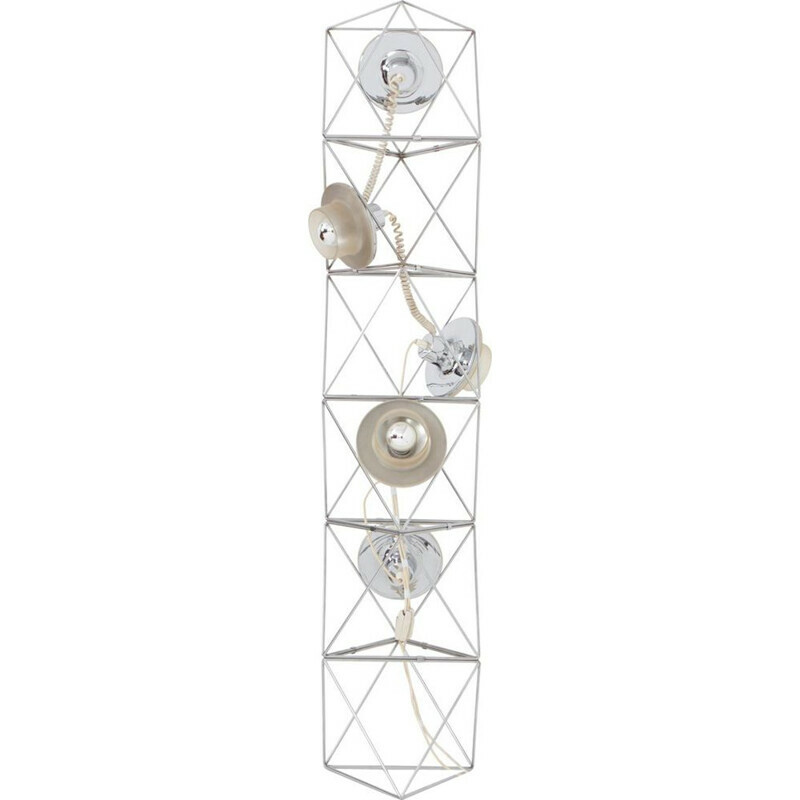 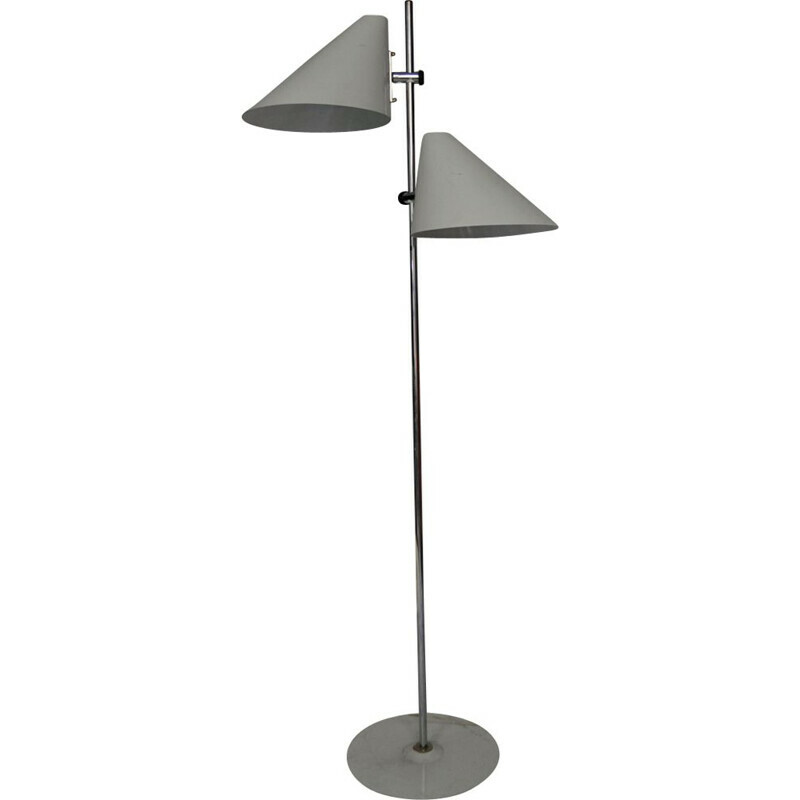 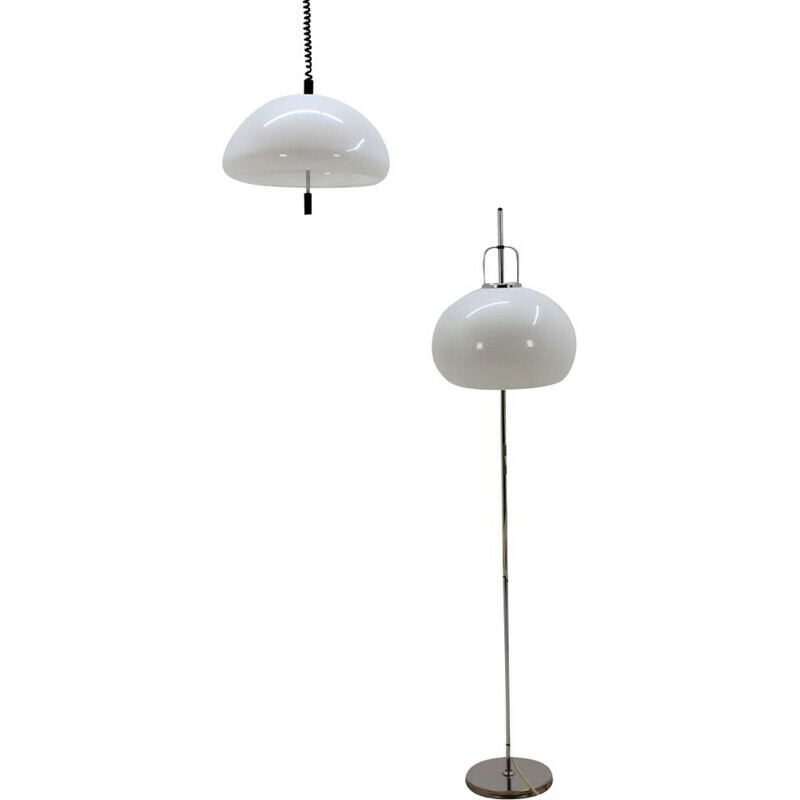 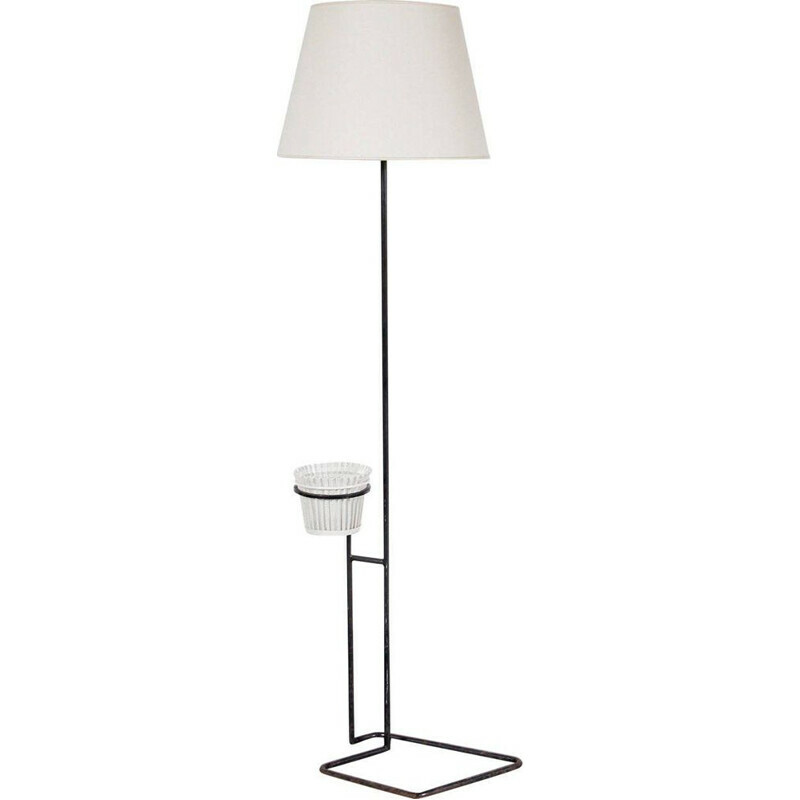 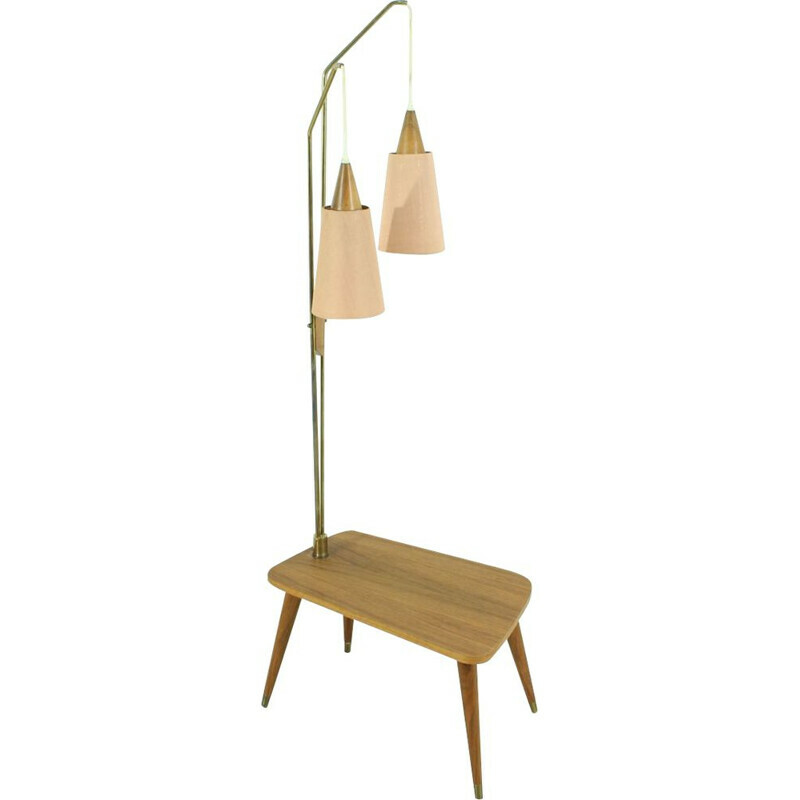 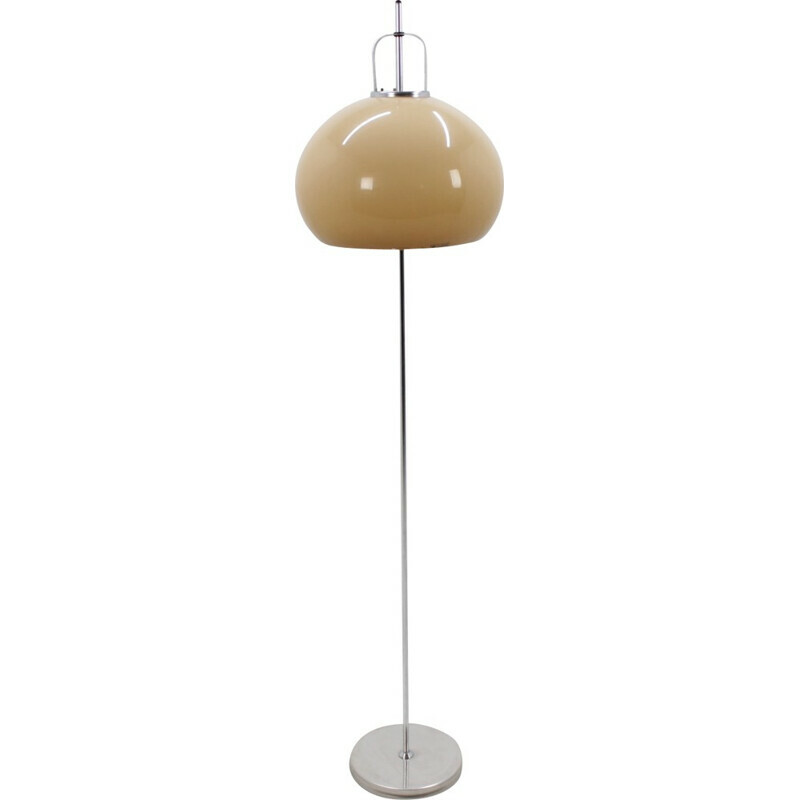 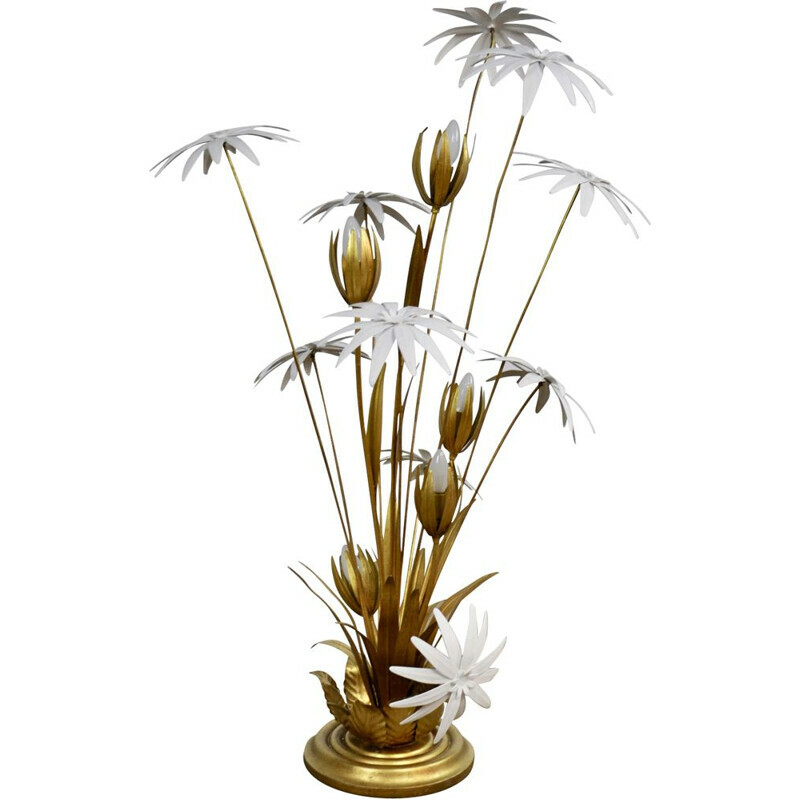 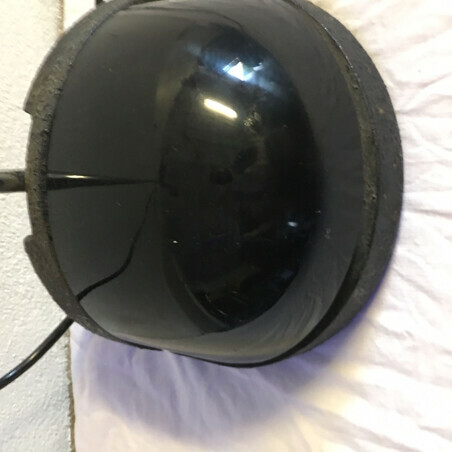 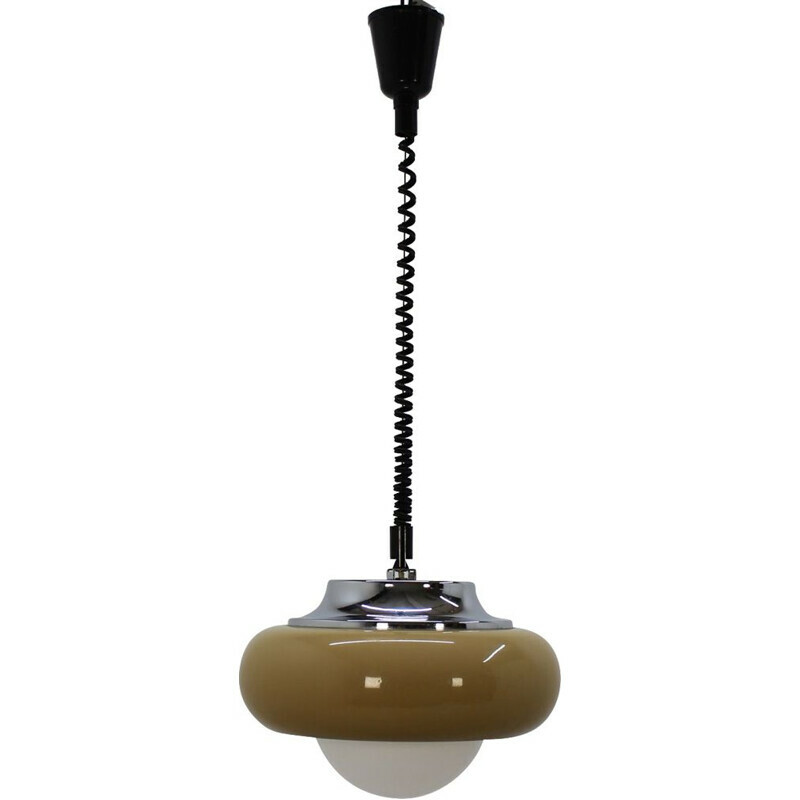 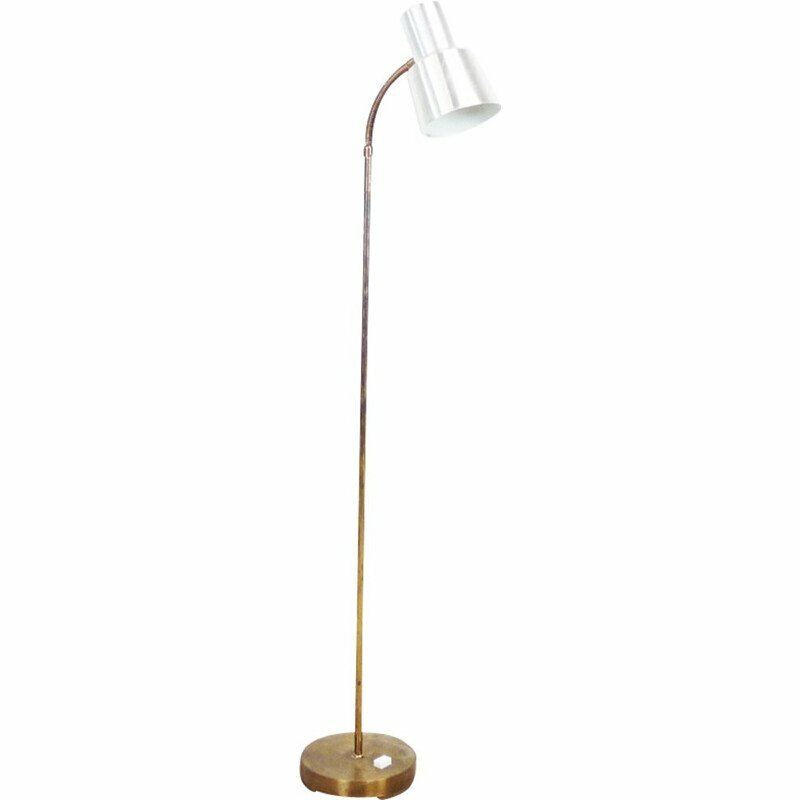 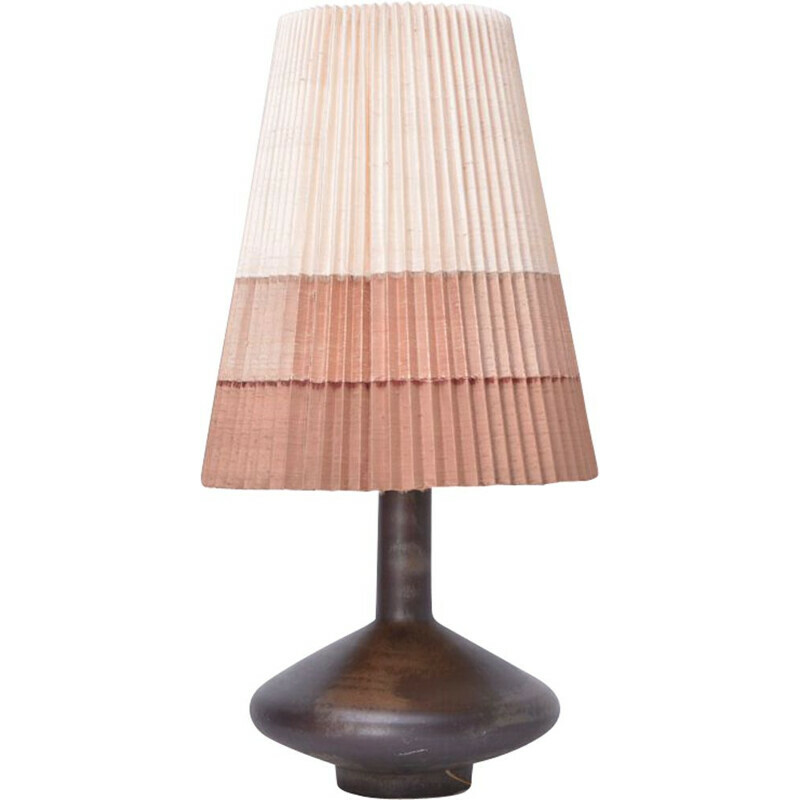 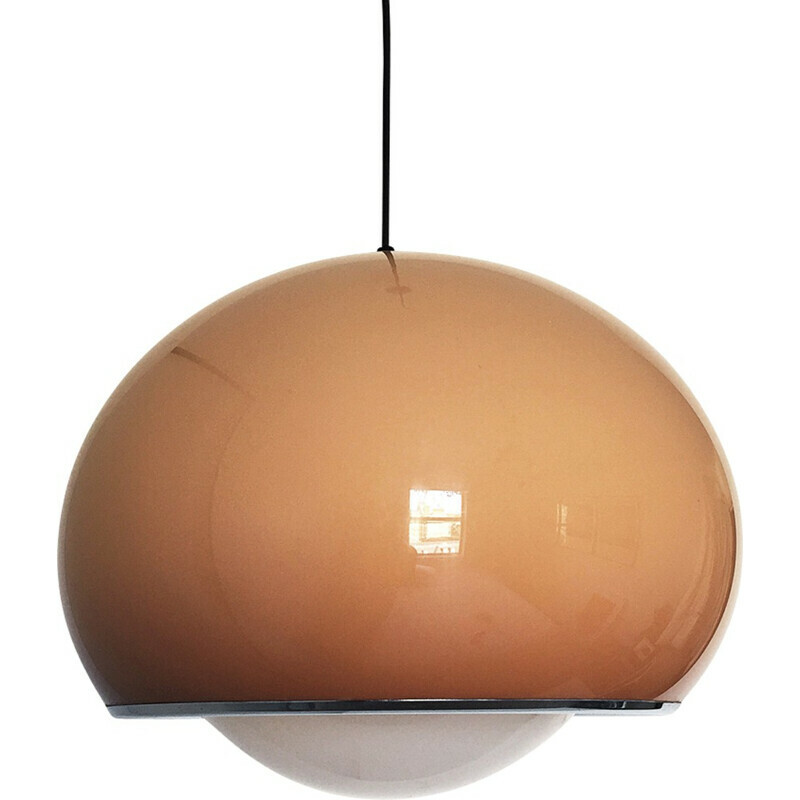 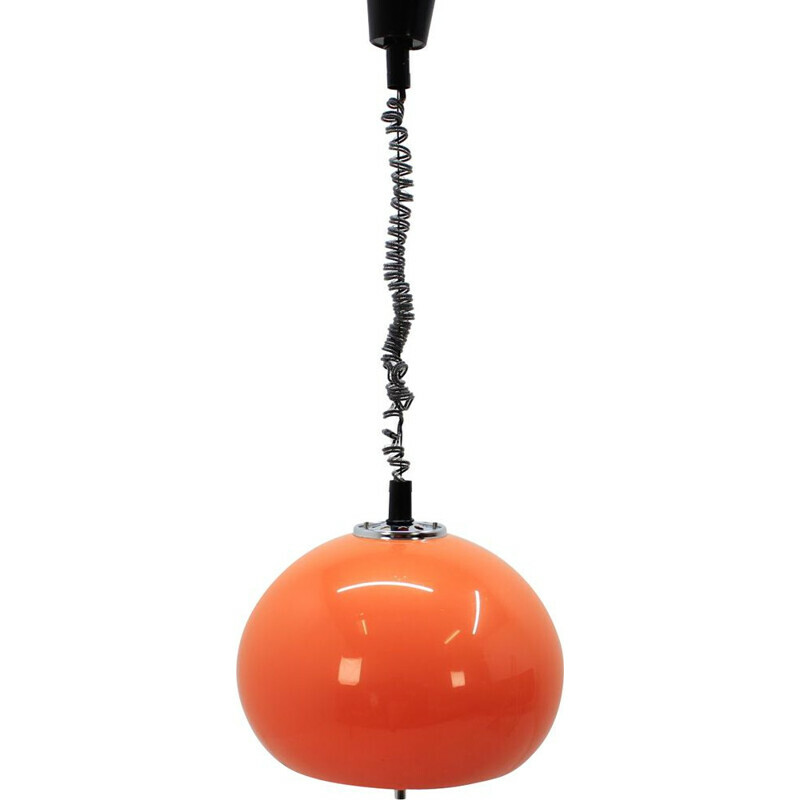 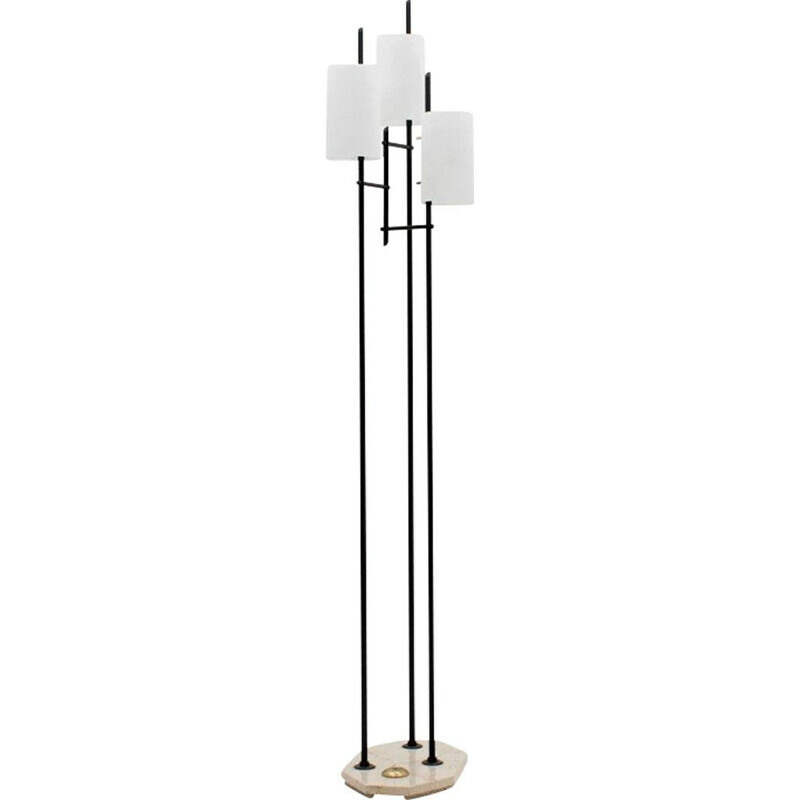 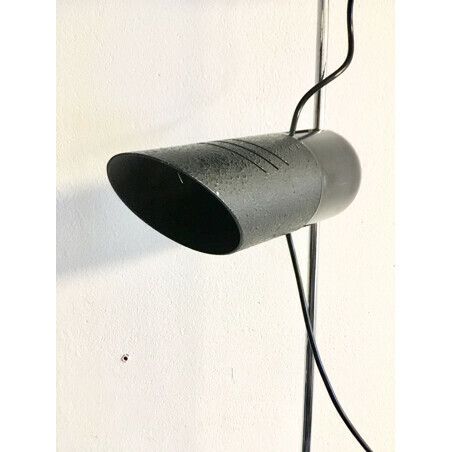 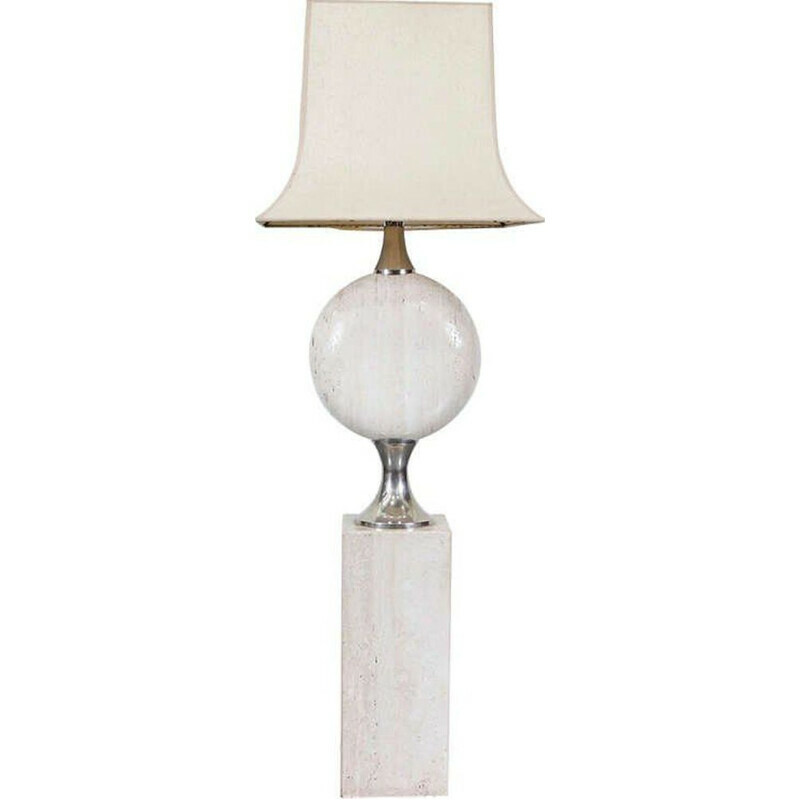 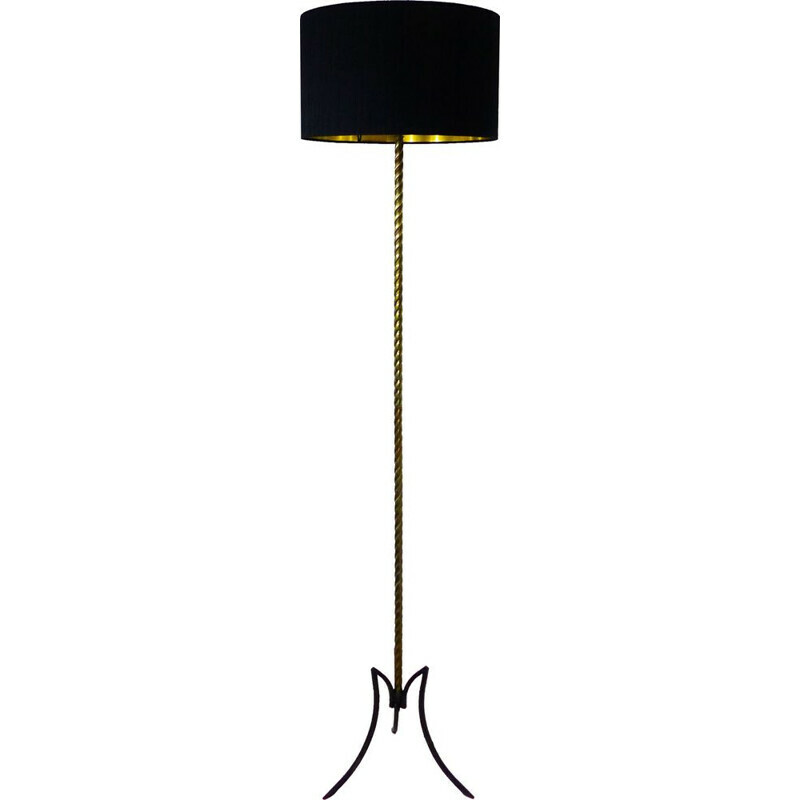 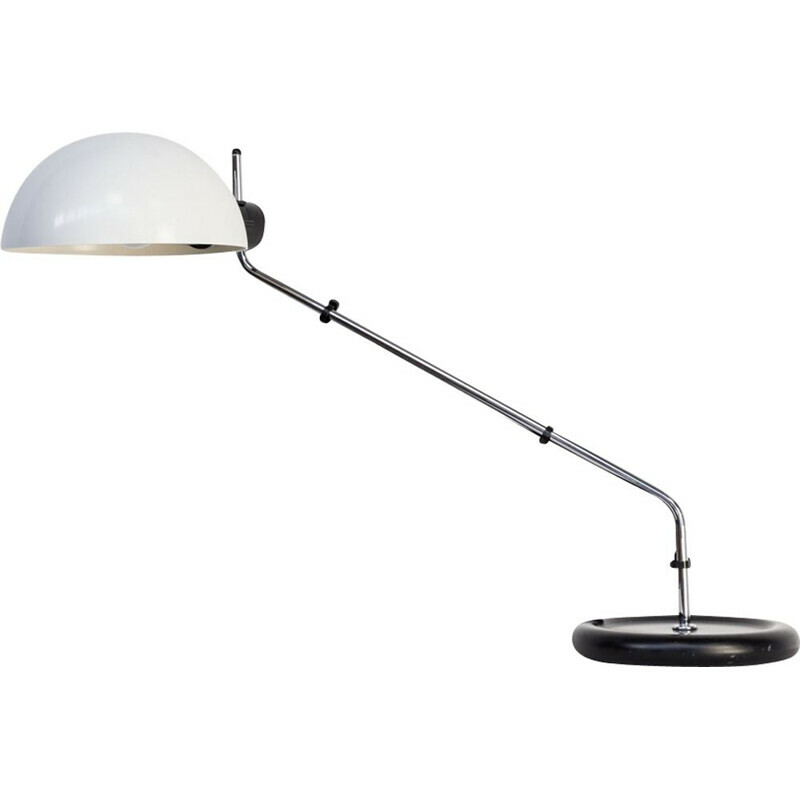 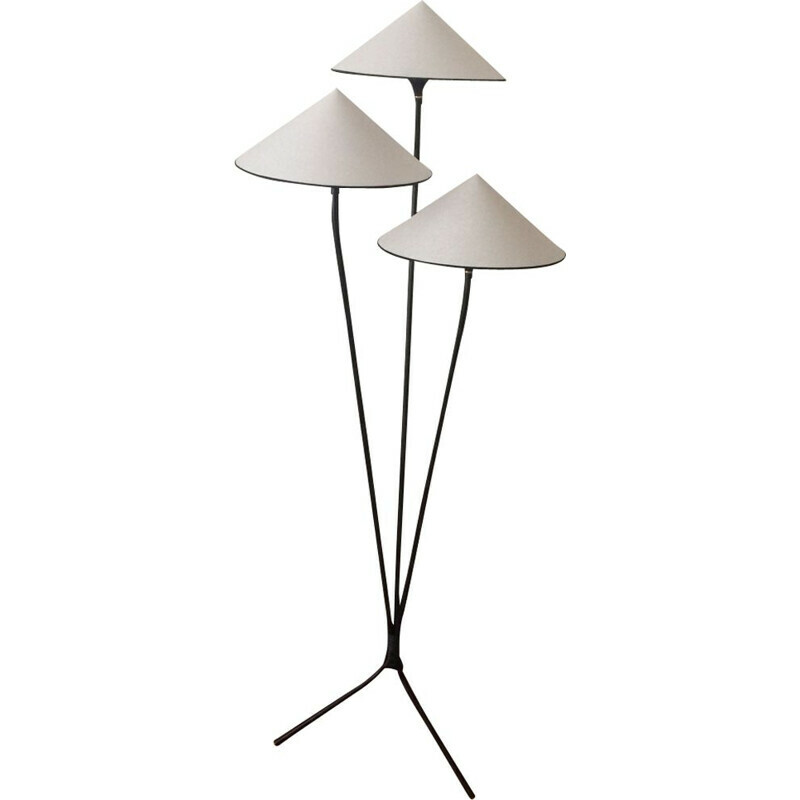 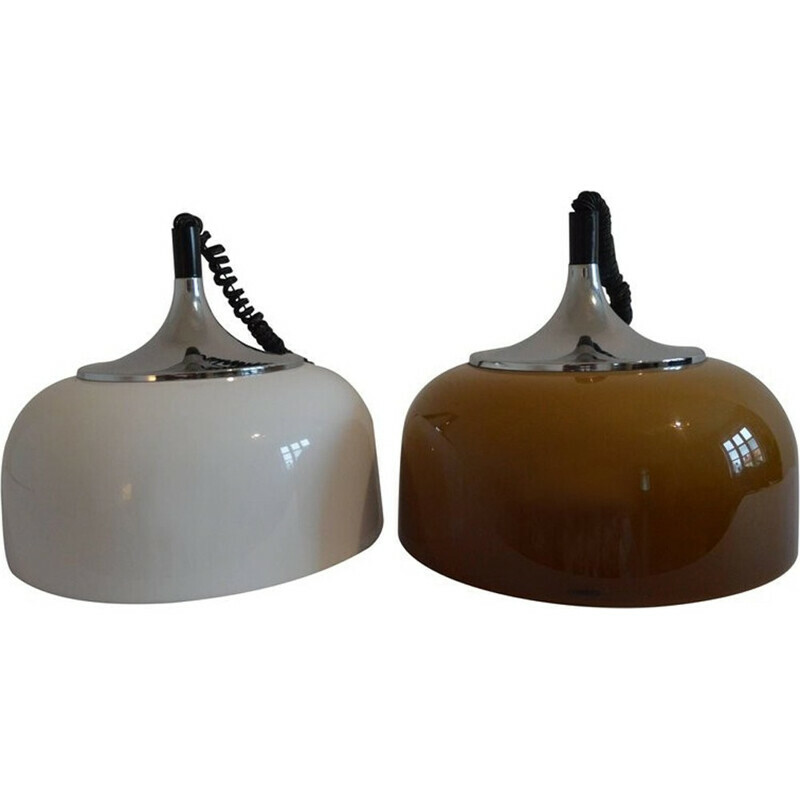 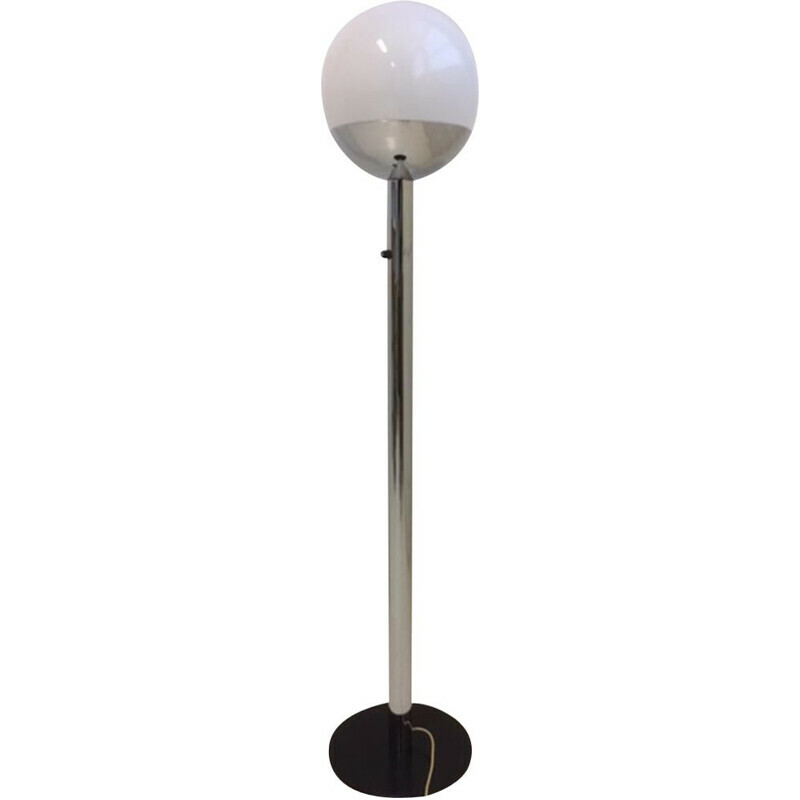 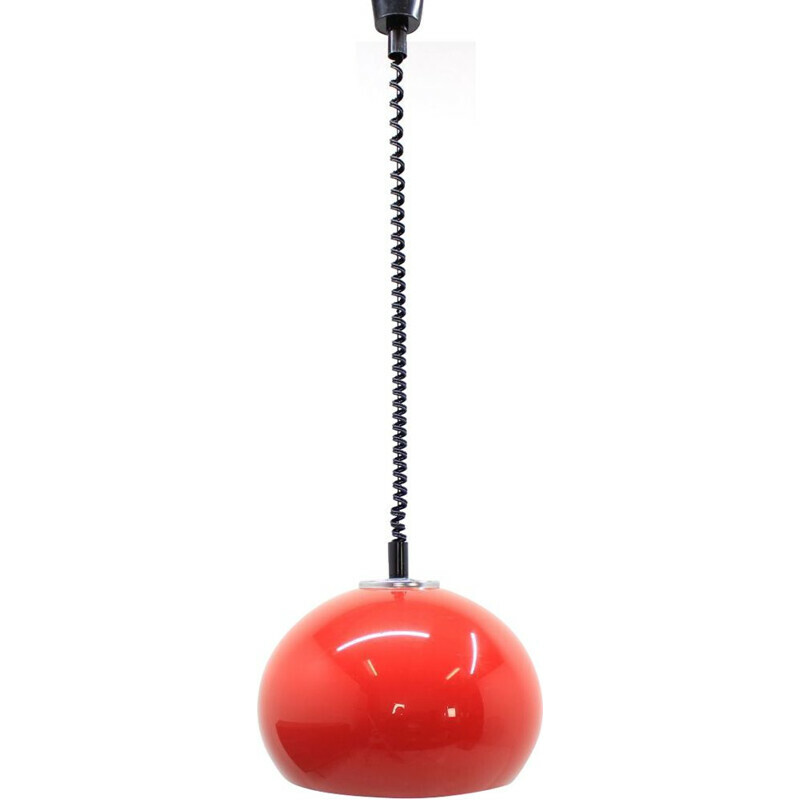 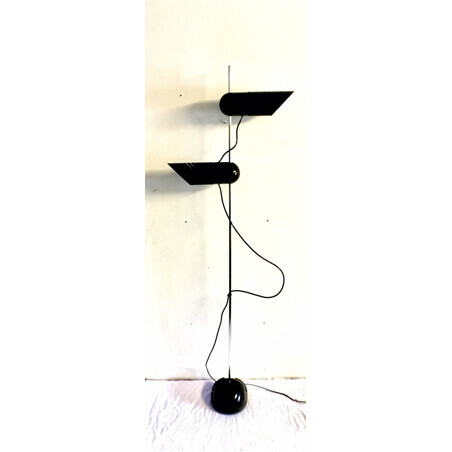 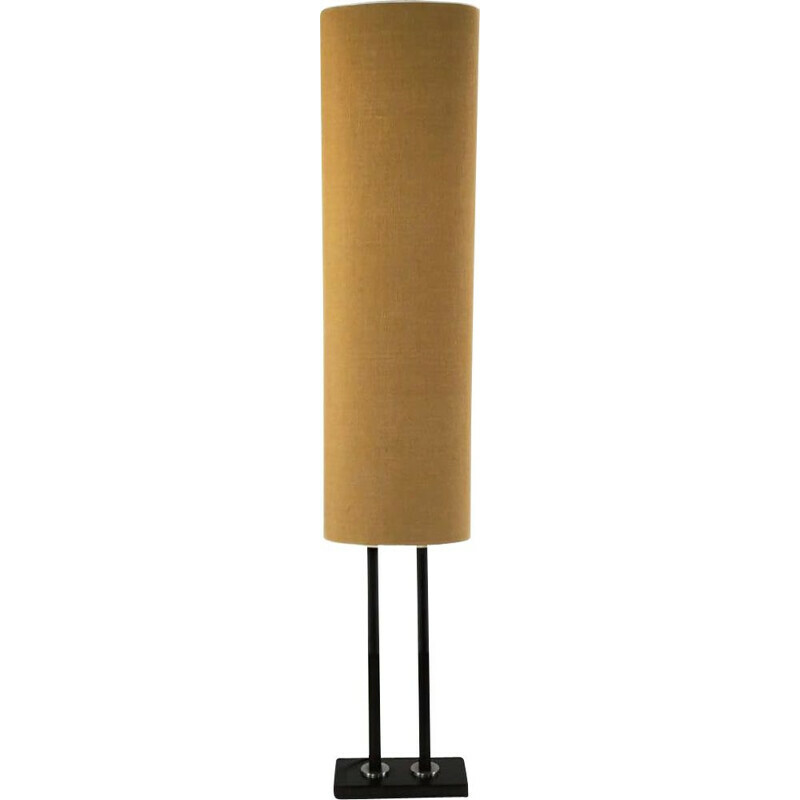 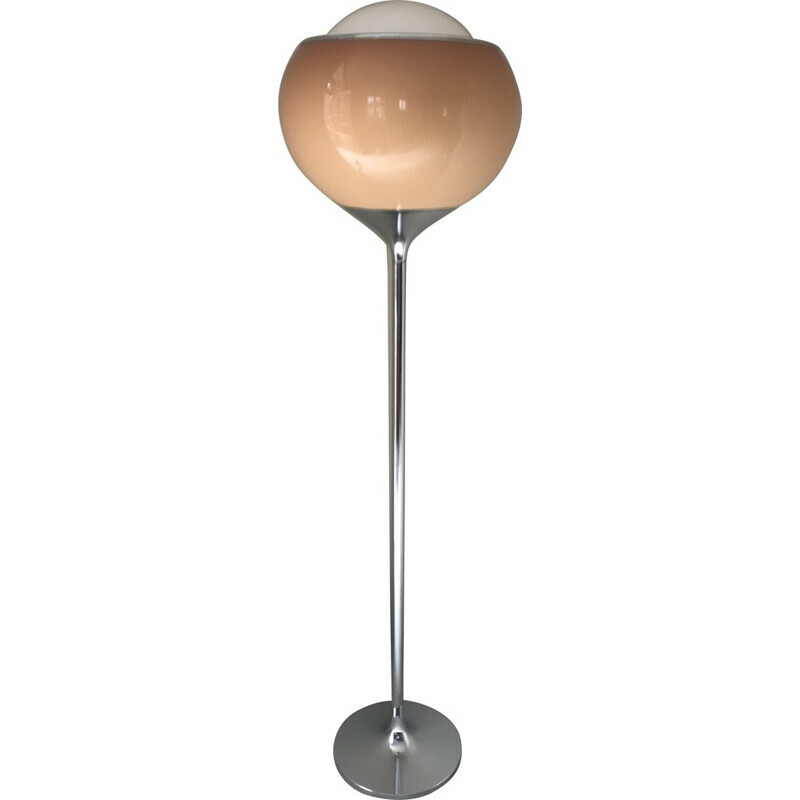 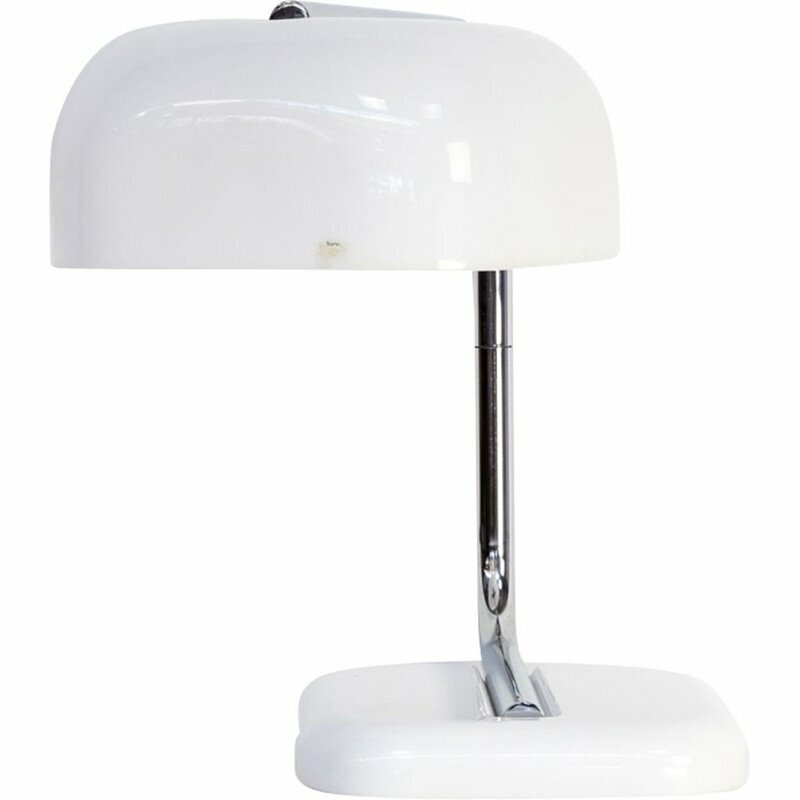 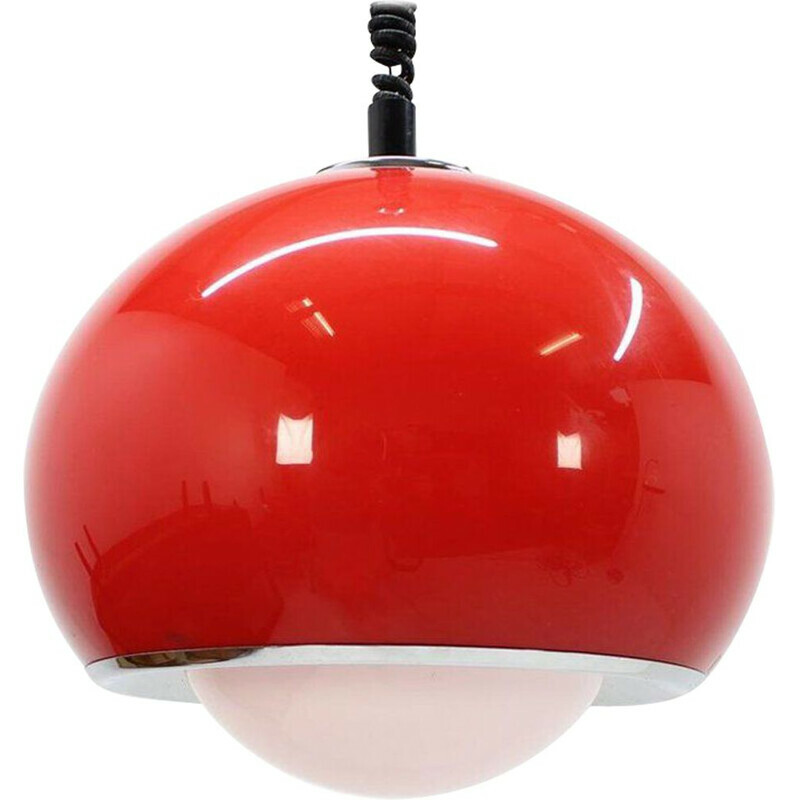 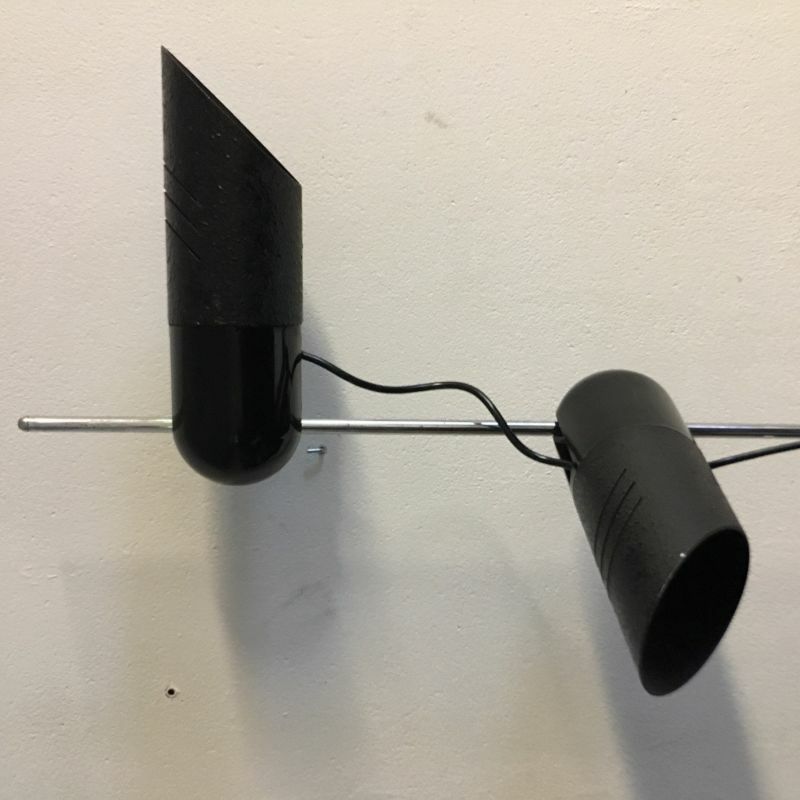 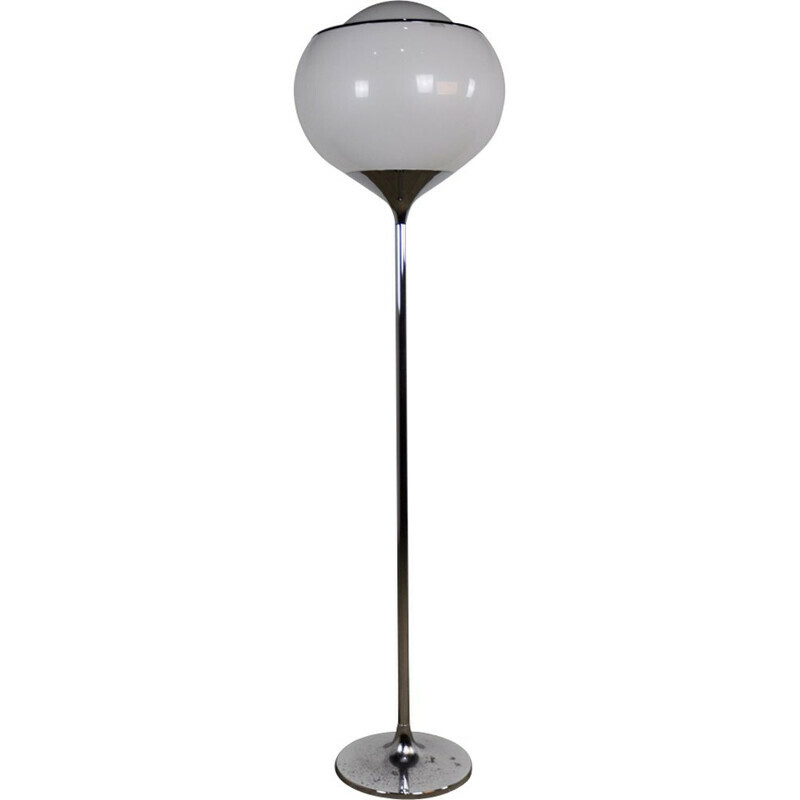 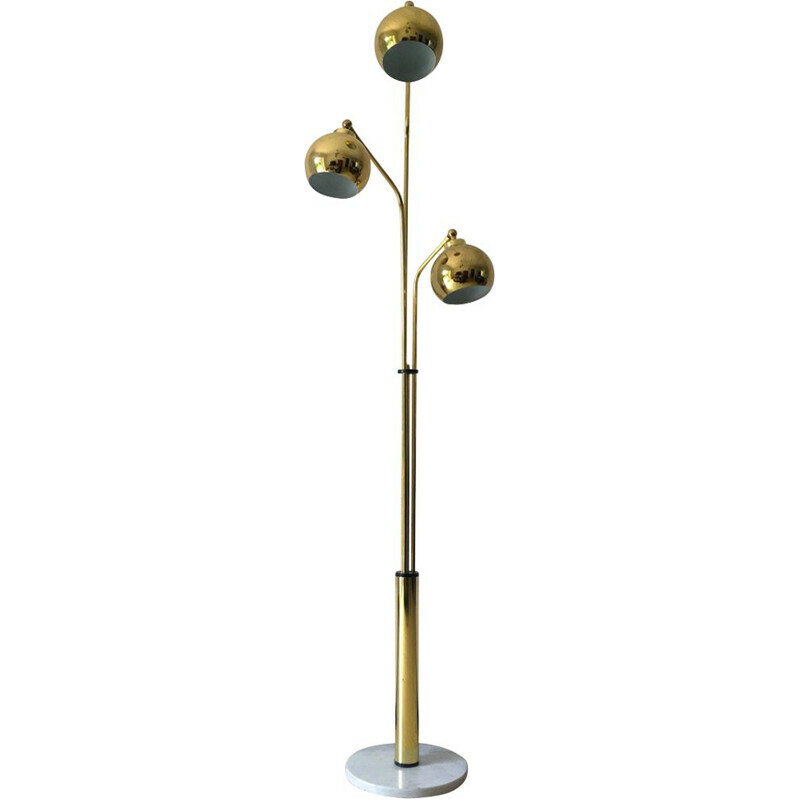 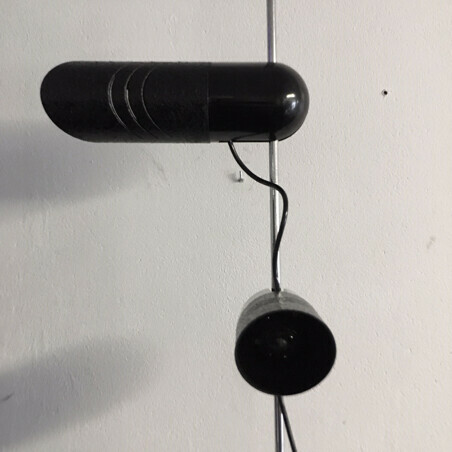 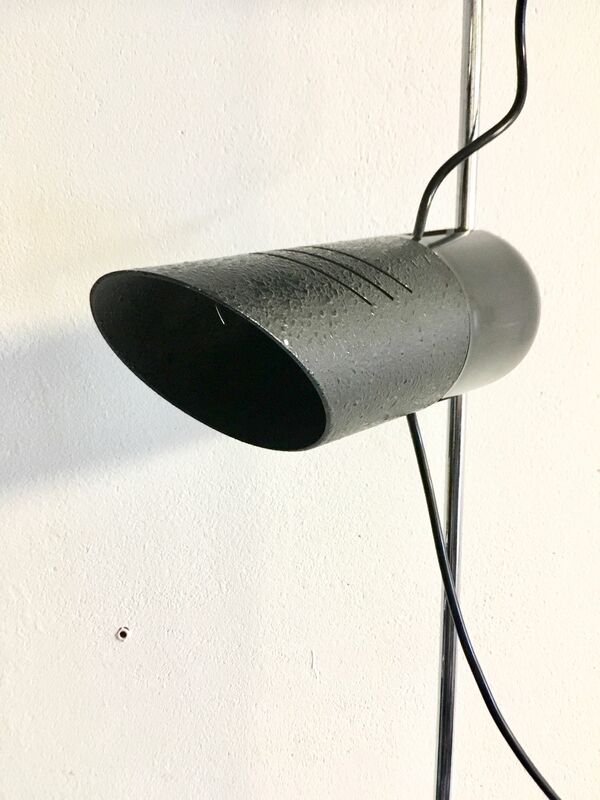 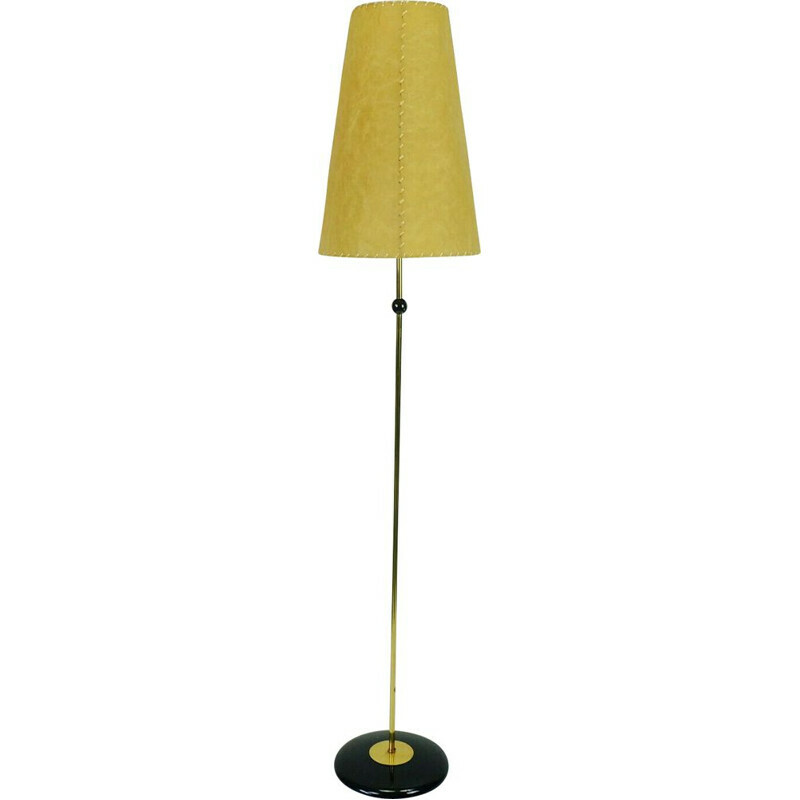 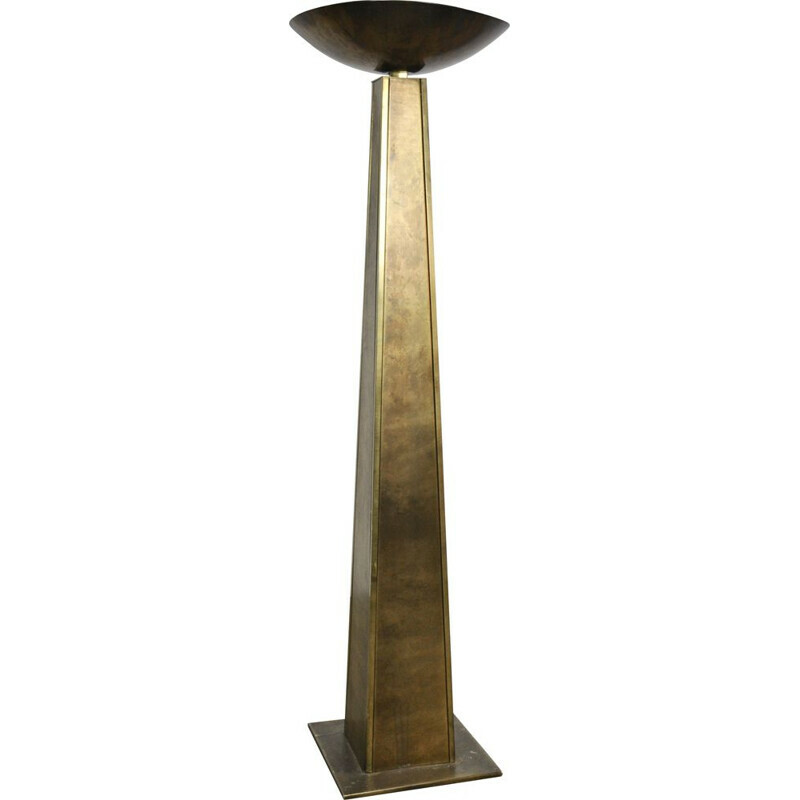 Floor lamp or reading Harvey Guzzini 70s. 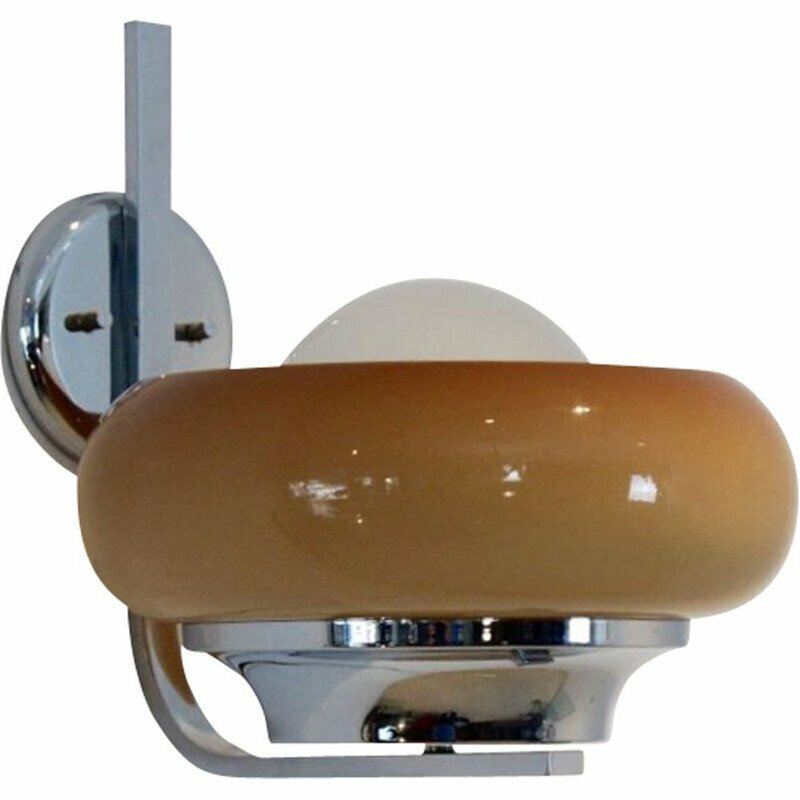 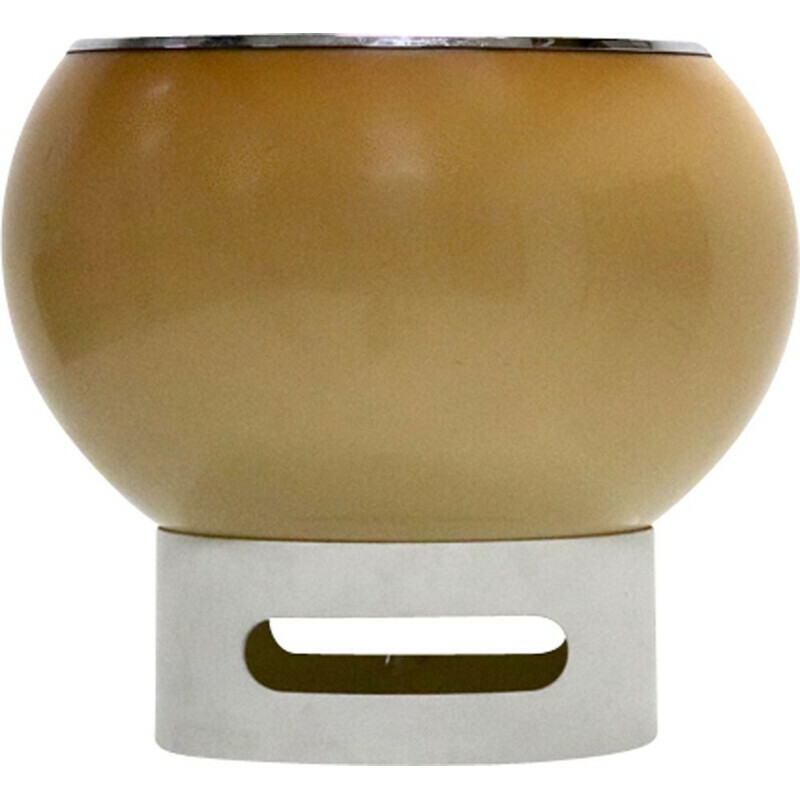 The switch is located on the base (20x16cm). 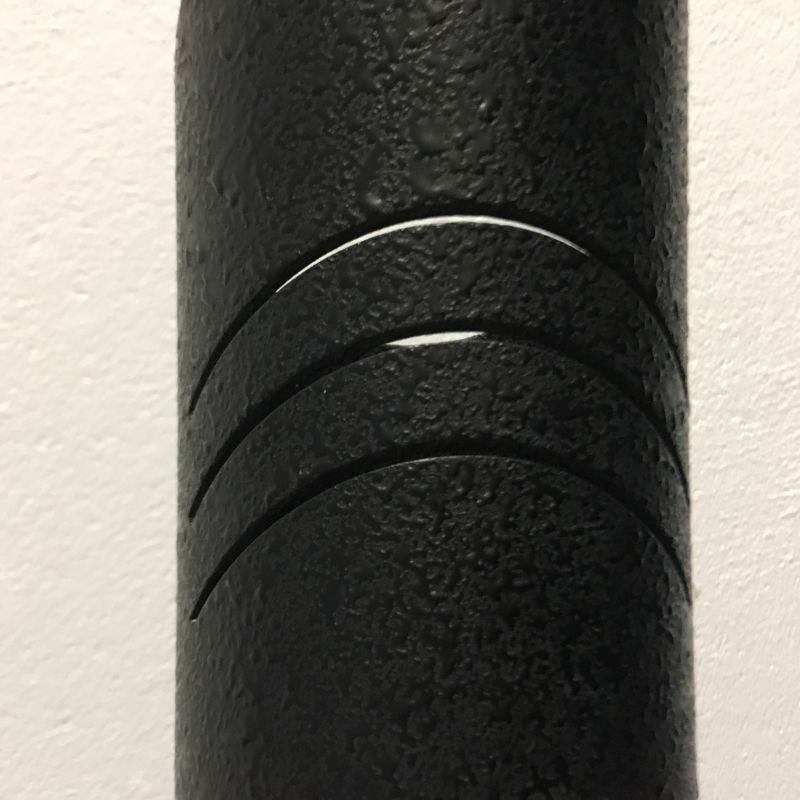 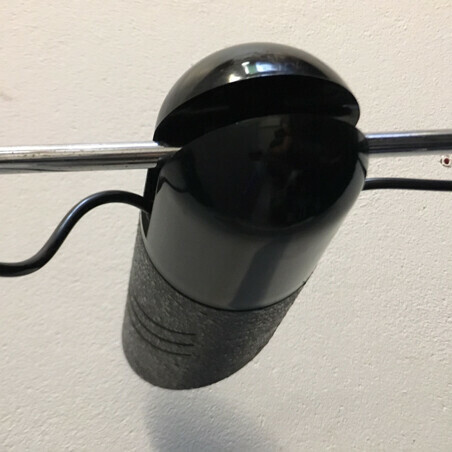 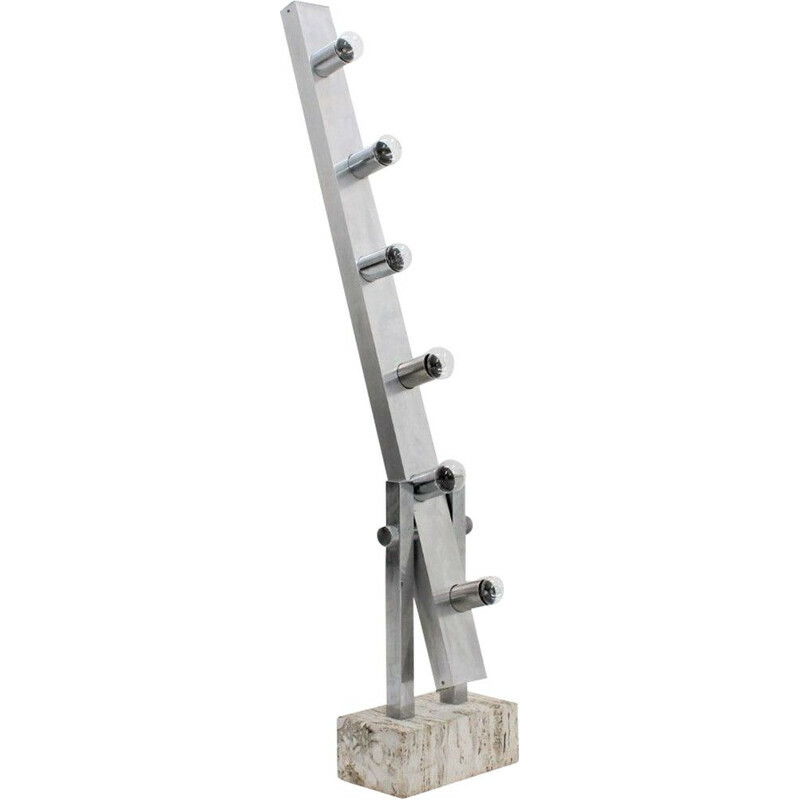 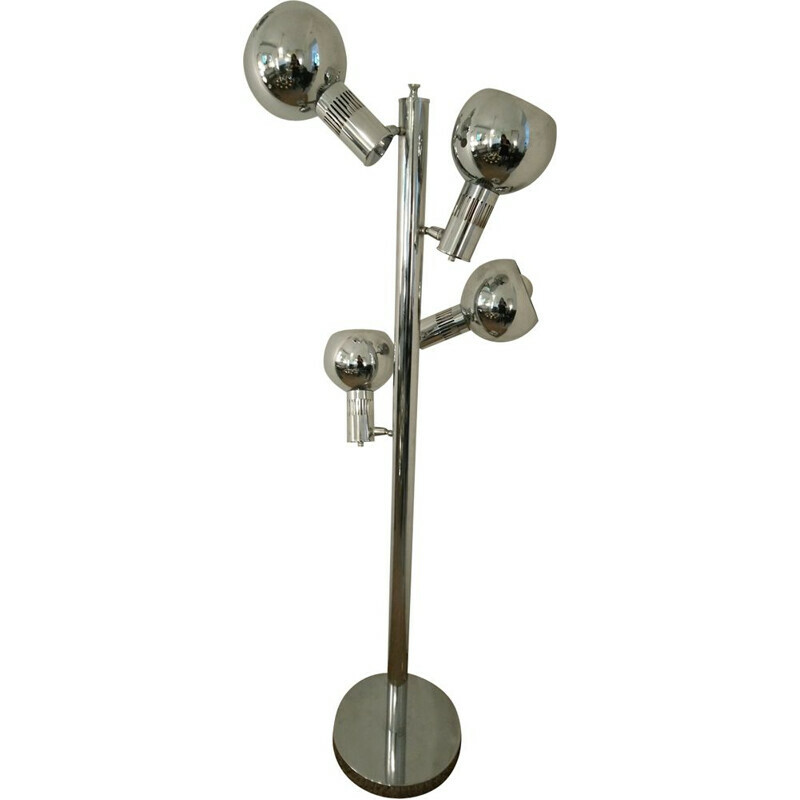 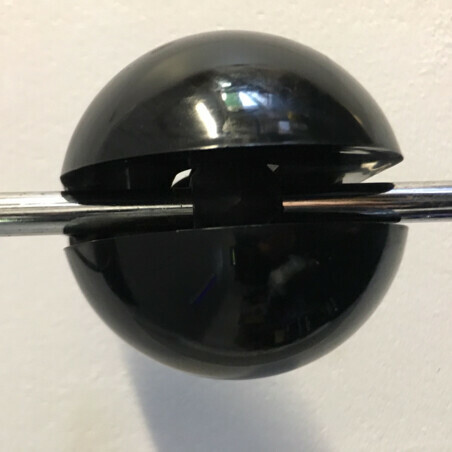 Tubular stem chrome on which is grafted two spots in black ABS who settle in height and orientation. 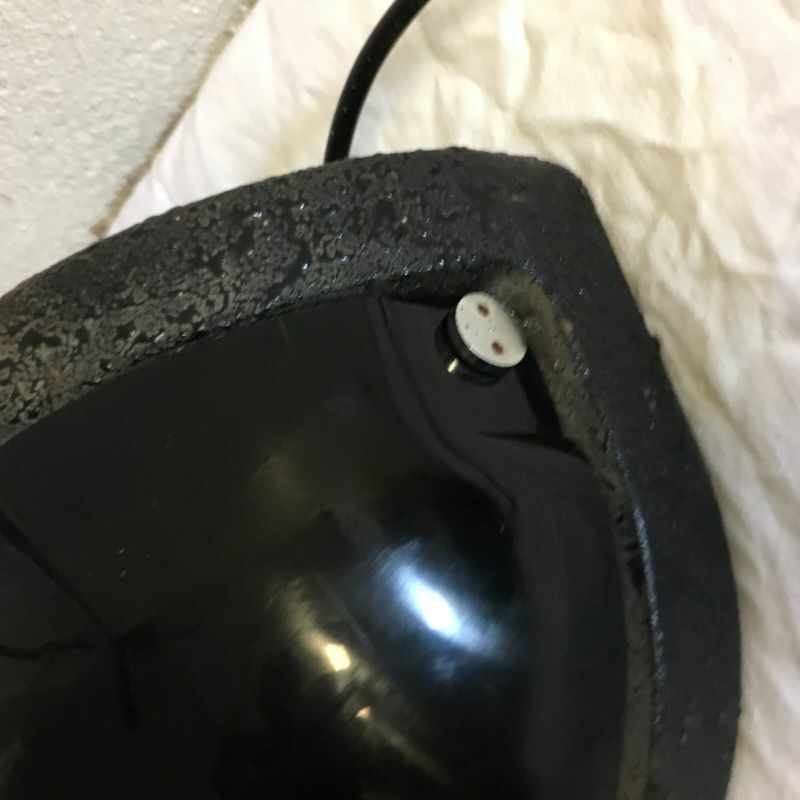 In very good condition with some signs of wear. 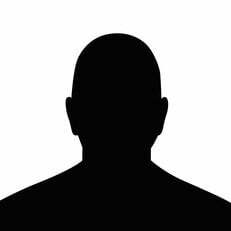 Height 1 m 72. 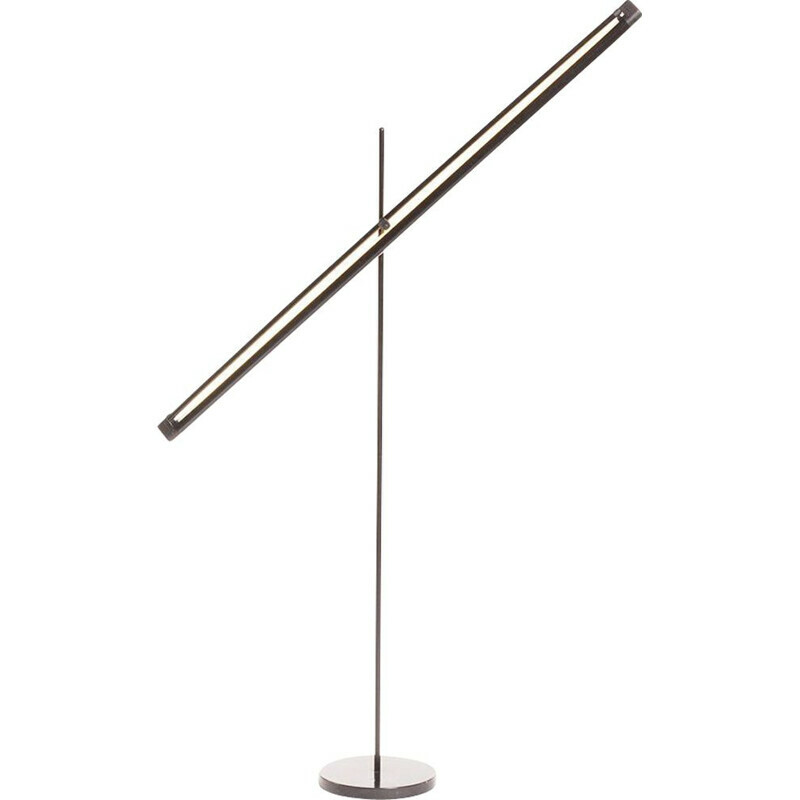 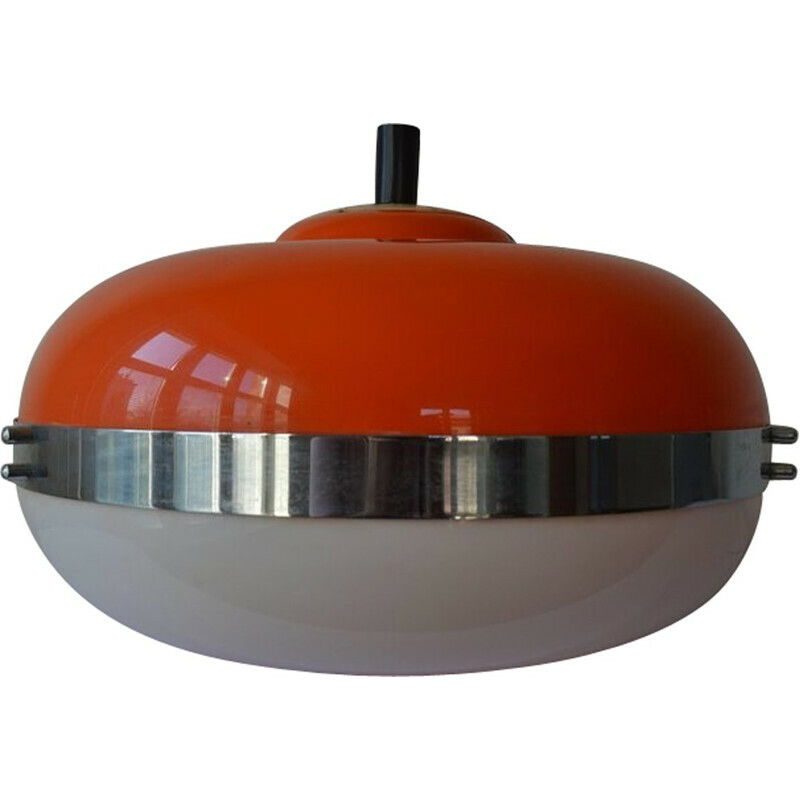 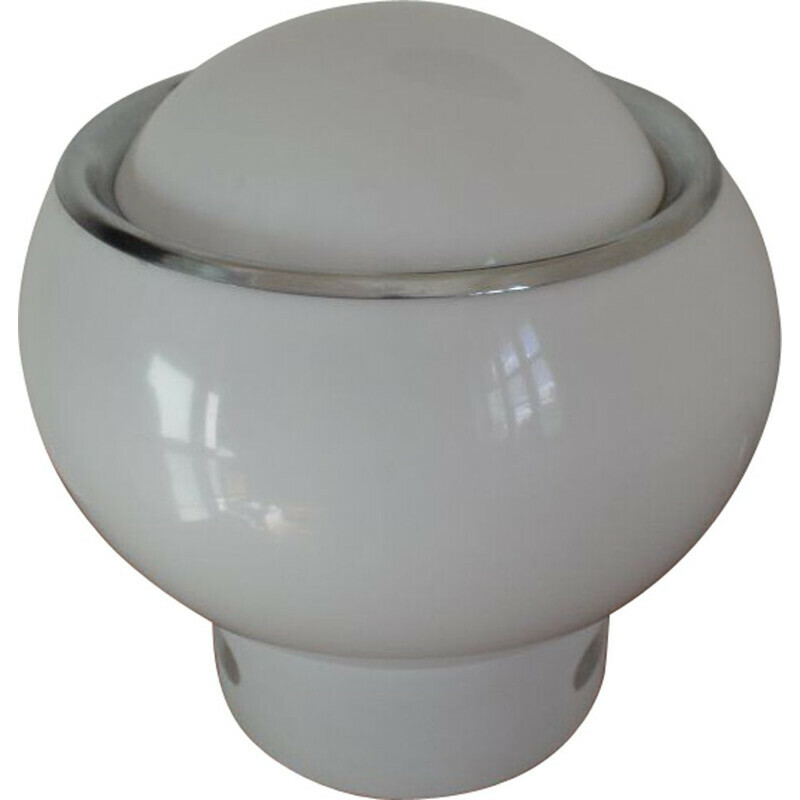 Length 32cm diameter 9cm spot.